"Thank you Joe for all the help!" 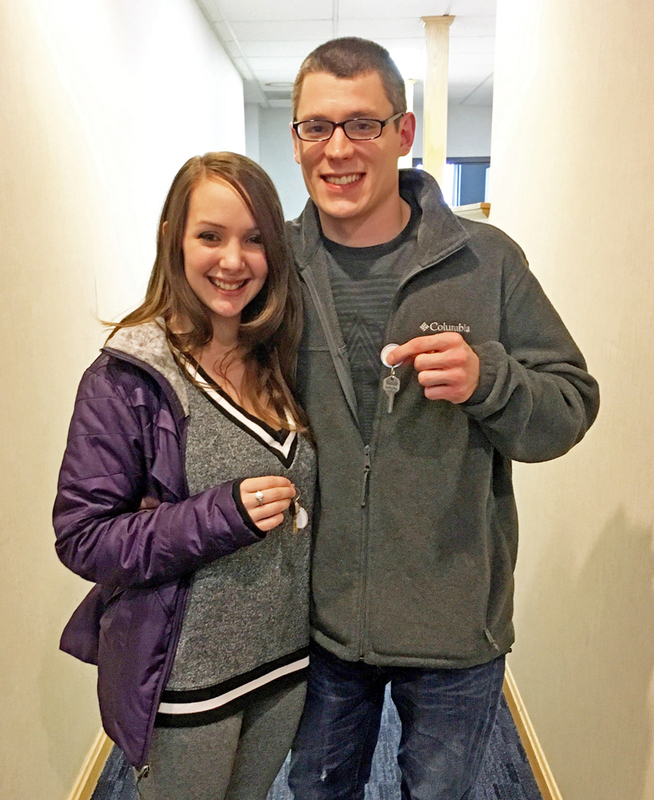 "On the second day of January, I bought my first home! Look at God! 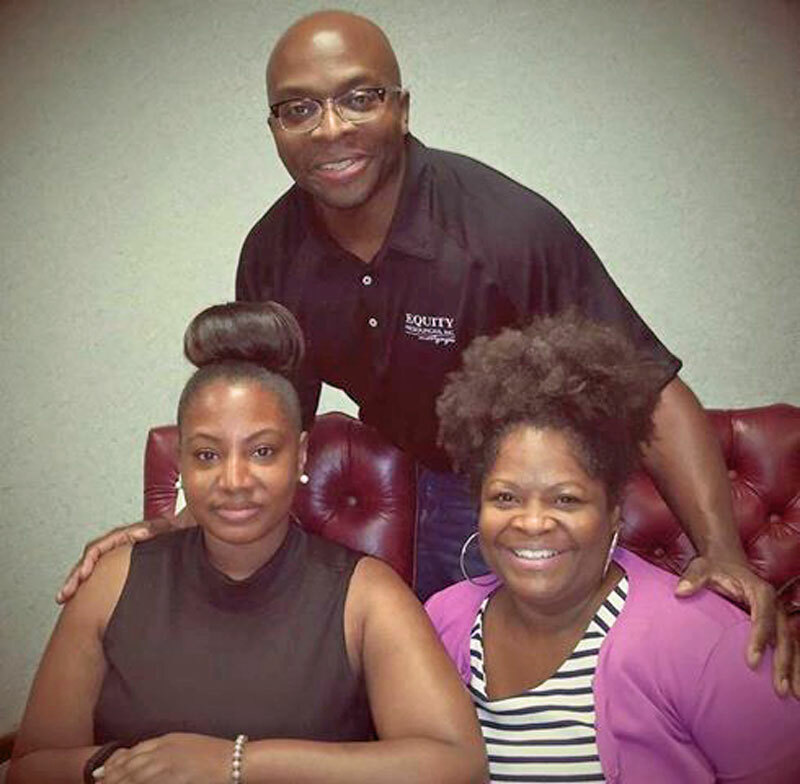 It was truly a blessing… Shout out to my lender, Sarah! She was AMAZING!" 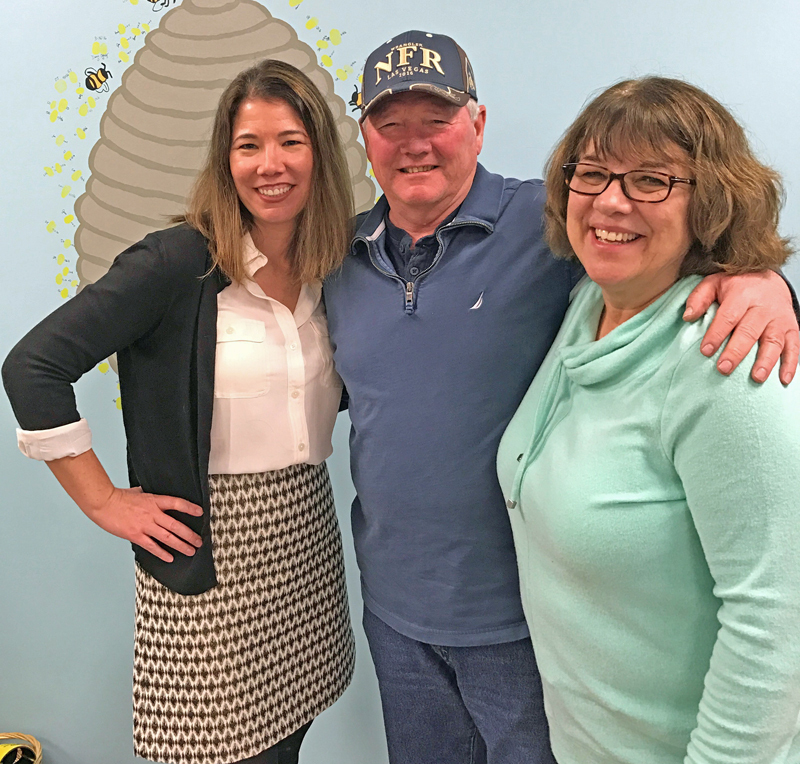 "They were very helpful, answered all the questions and walked through it step-by-step when I needed help understanding things." 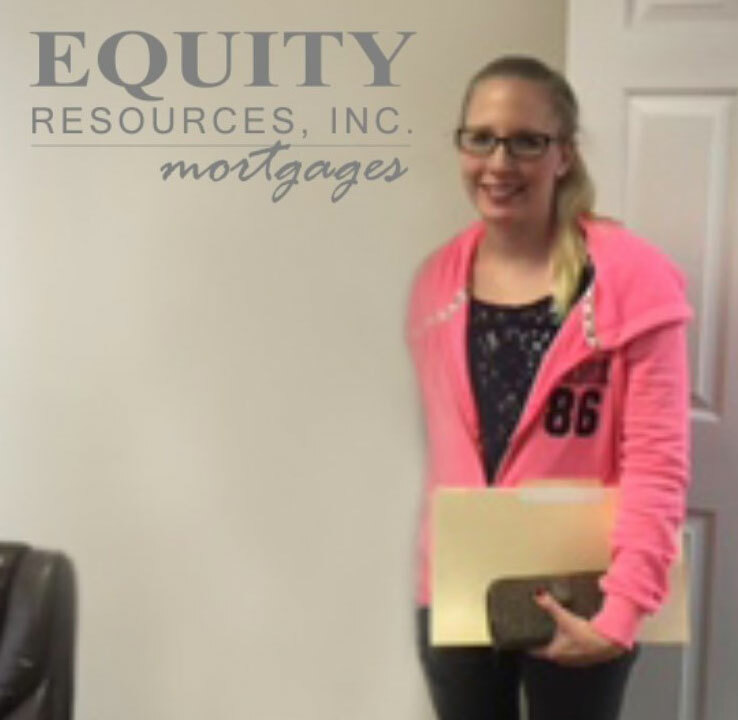 "I am 110% satisfied with my experience at Equity Resources. 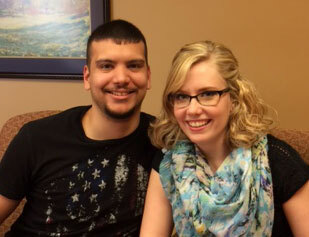 I couldn’t have asked for a smoother, more stress-free process!" 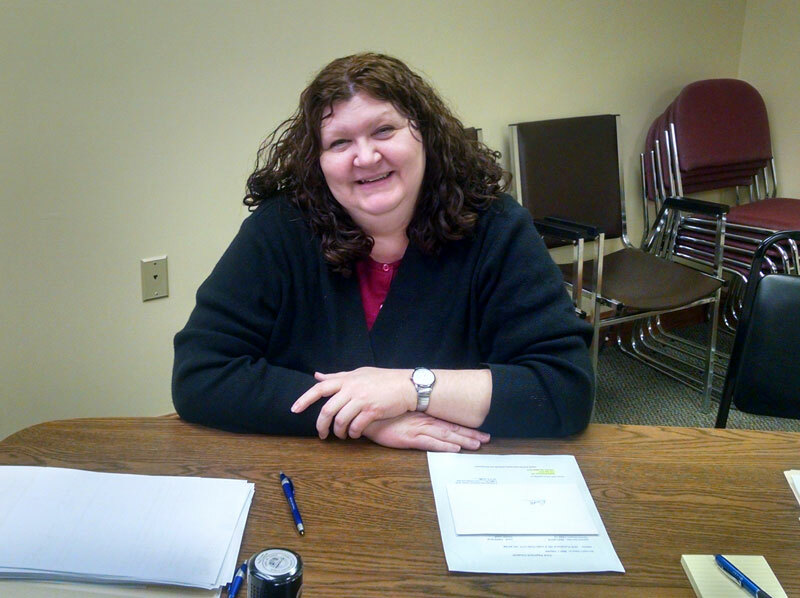 "Patti was very knowledgeable and was able to answer all my questions." 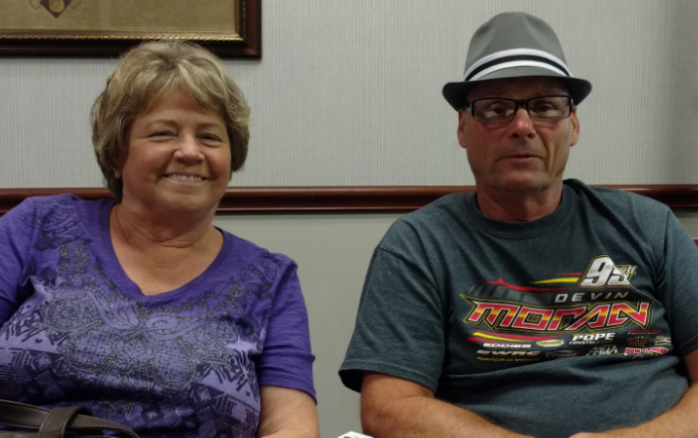 "Jeff and Crystal made the whole experience very comfortable. They took time to answer every question no matter what it was and kept us informed every step of the way. Good people and great company." "I enjoyed working with Tammy, she made the process easy and I would recommend her to anyone in the future and will be working with her in my future purchases!" 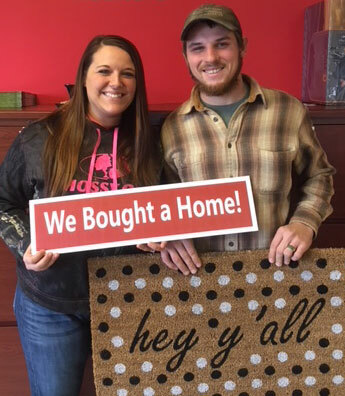 "2017 is a year that we will forever remember as a family, It was the year we became home owners! You were absolutely informative, took time to explain the best option and when you told us we were getting a loan I couldn’t believe it. 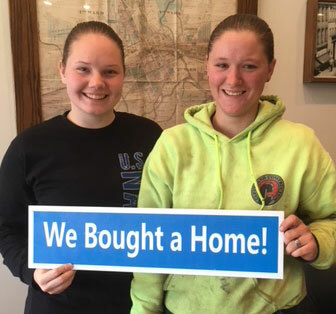 We found our dream home, it’s such an awesome feeling!" "Fast and efficient! Sarah was amazing to work with." "Julie Taylor was terrific. She was patient with us as we had financial difficulties. She helped by providing information and advice to get us on track to apply for a mortgage. We could not have done this without her!" 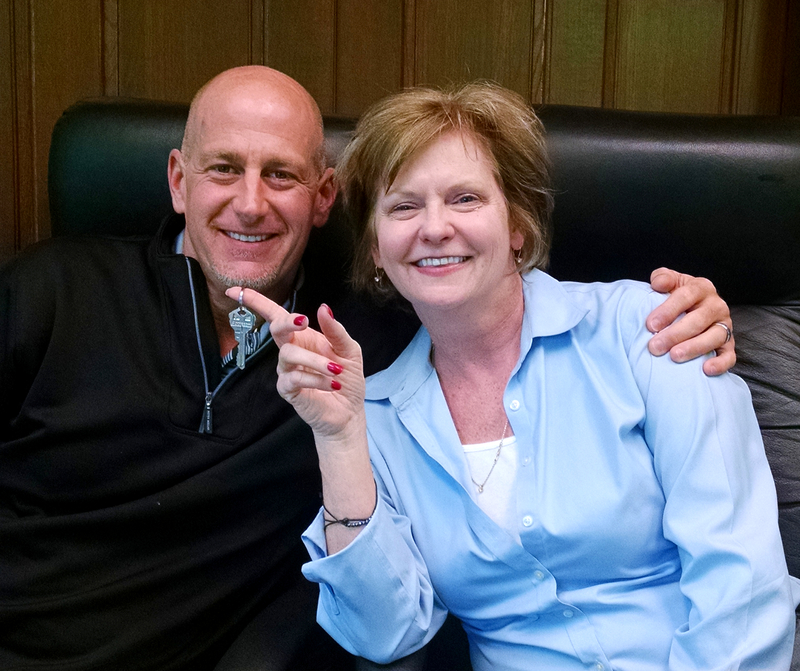 "This has been the best experience I have ever had dealing with real estate. 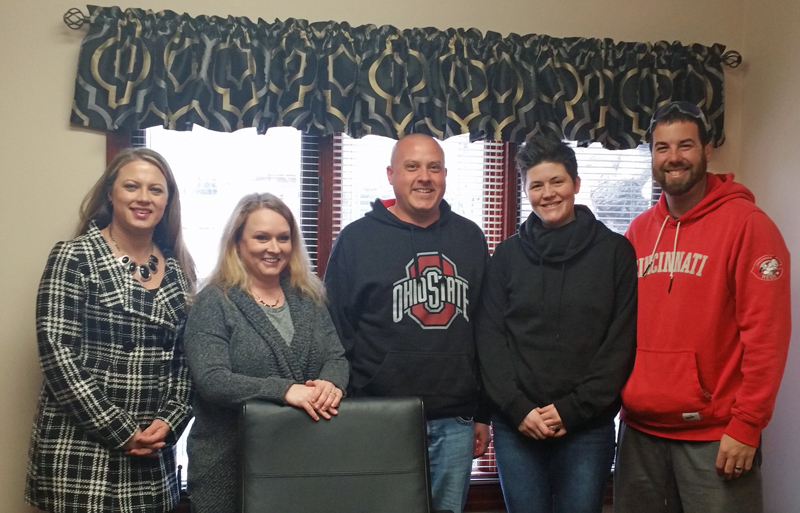 You all have spent valuable time with me and your efforts were over and beyond expectations, insuring me a smooth transition into my new home." 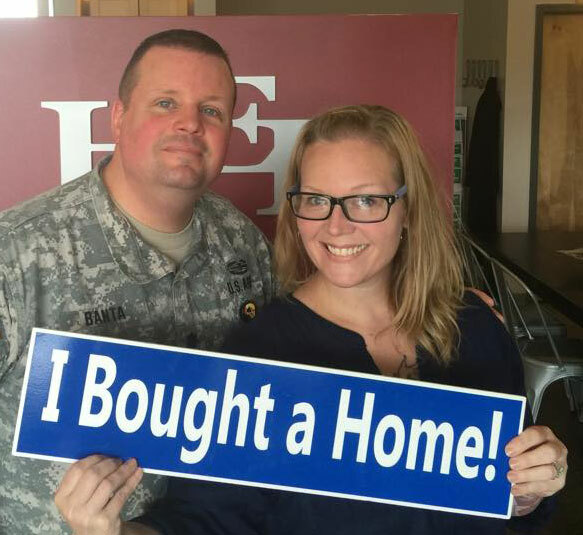 "Jeff was an amazing advocate for a first time home buyer using a VA home loan. The process was seamless and his attention to detail was impressive. 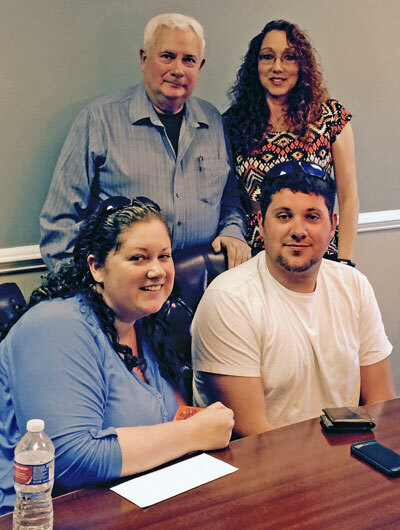 His desire to teach about home financing while going through the process made it more comfortable, and we knew what decisions we were making." 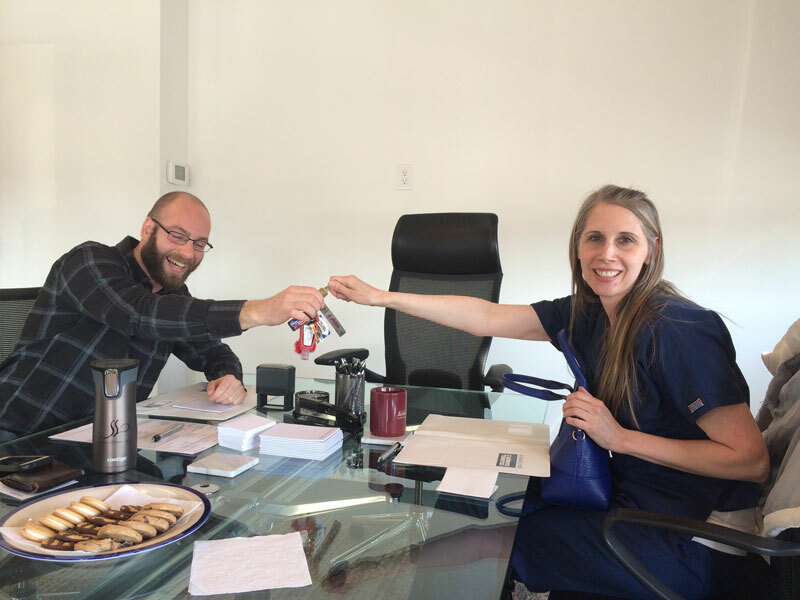 "Lisa was a great resource and her numbers were excellent in her estimates. 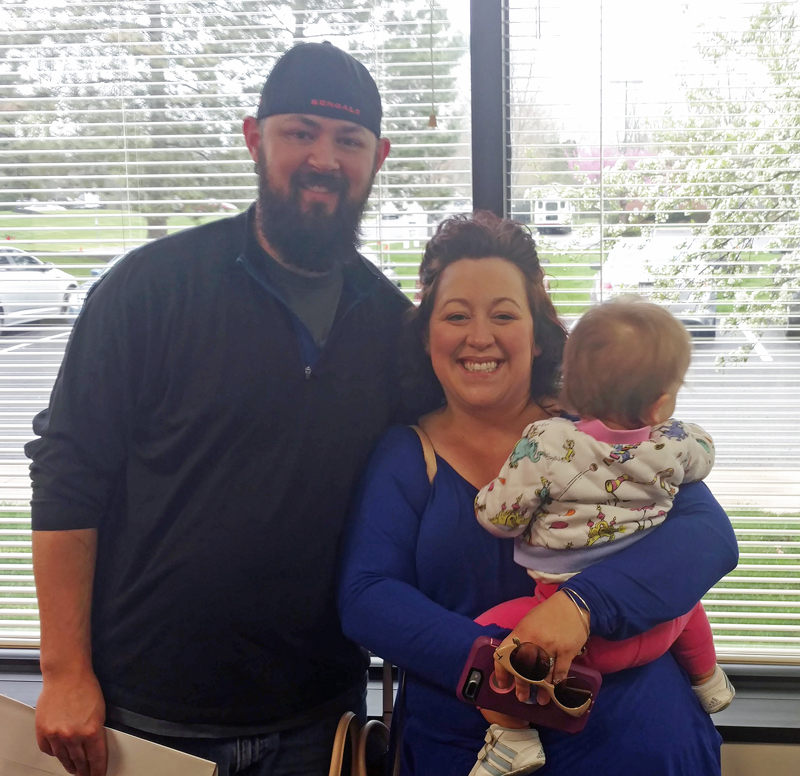 Lisa made the process very easy and painless." 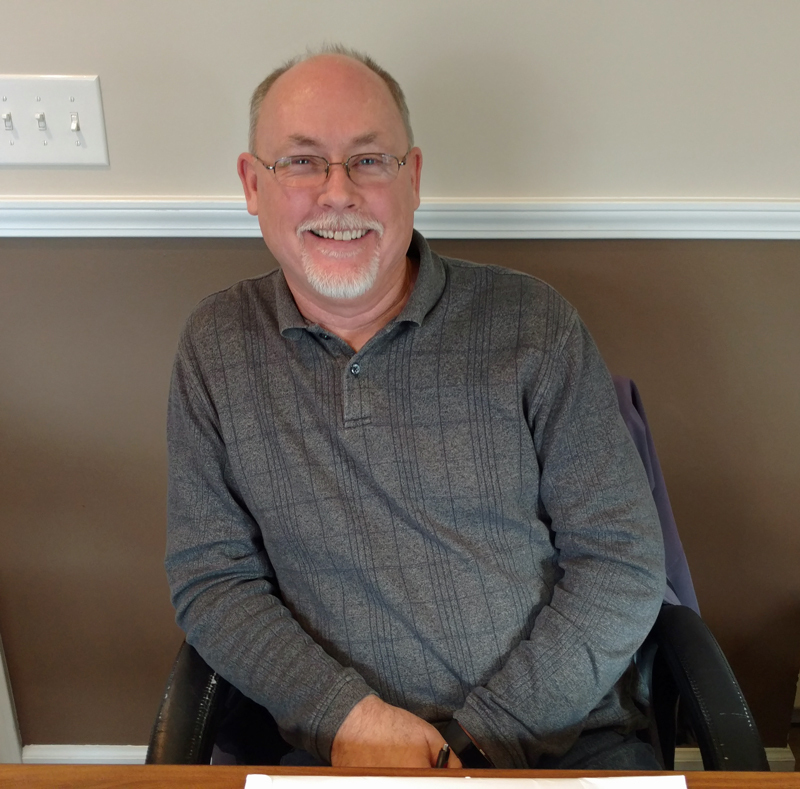 "Jeff was very informative and quickly responded to questions with accurate answers." 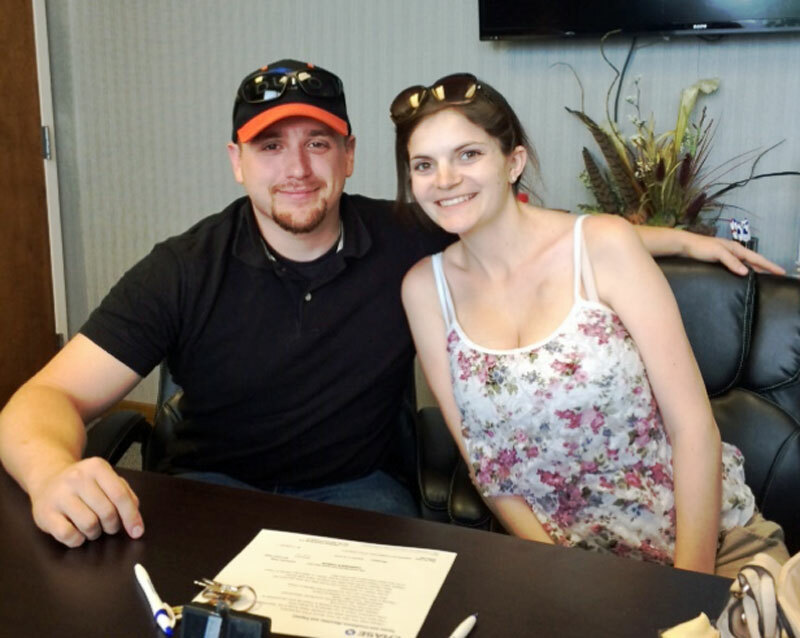 "As first time home buyers we had a lot of questions and Chris took the time to explain everything extremely well at every step of the way." 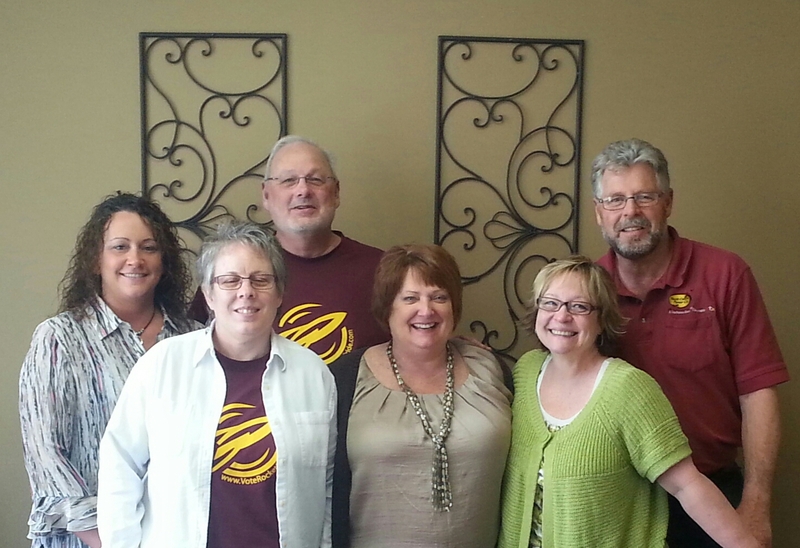 "Jeff and Equity Resources were incredible! 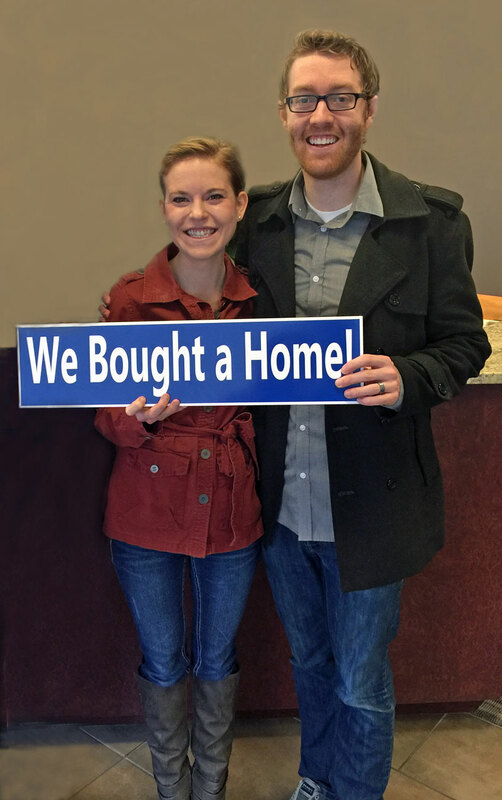 Jeff was very understanding and relatable and worked really hard to help us purchase our dream home! We used him to buy our first, and second home. We will be back for sure!" 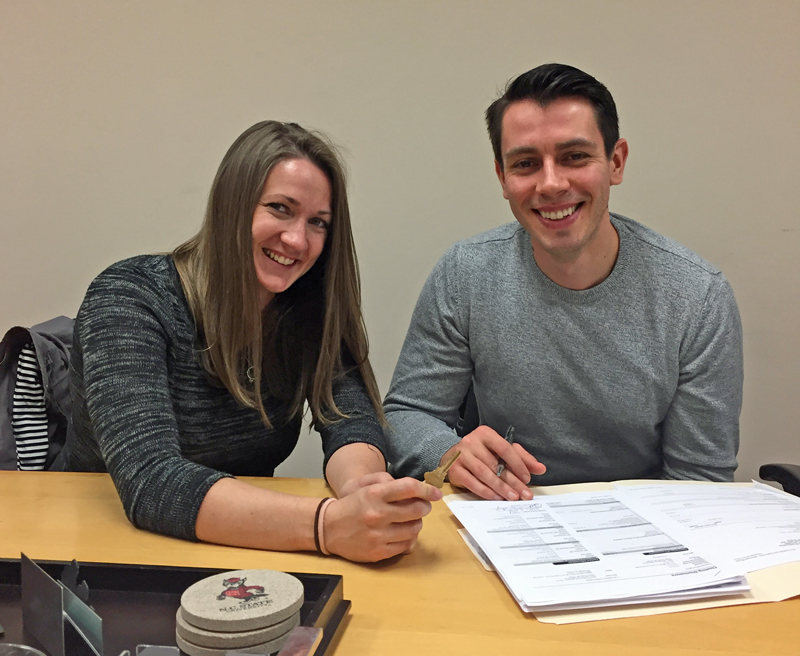 "Equity Resources was very attentive to our needs and made our 1st home buying experience a very pleasurable and memorable one!" "Bob was amazing. 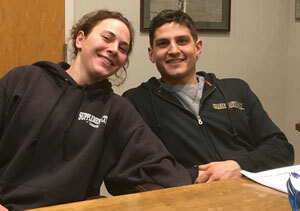 He answered all my questions… was there with me at settlement and was amazing throughout this process. 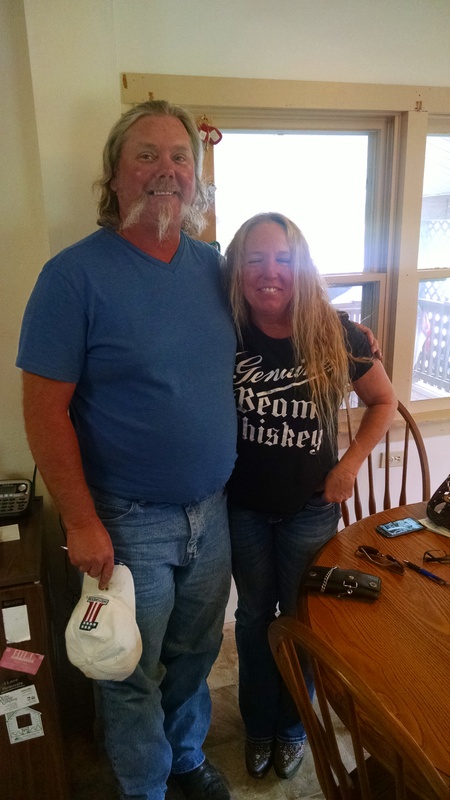 Thanks to Bob my settlement was stress free!" "Great work, fast and quick, pain-free!" "Thank you so very much for all of your help… We put our trust in you and you most definitely came through for us… You stand above the rest!! 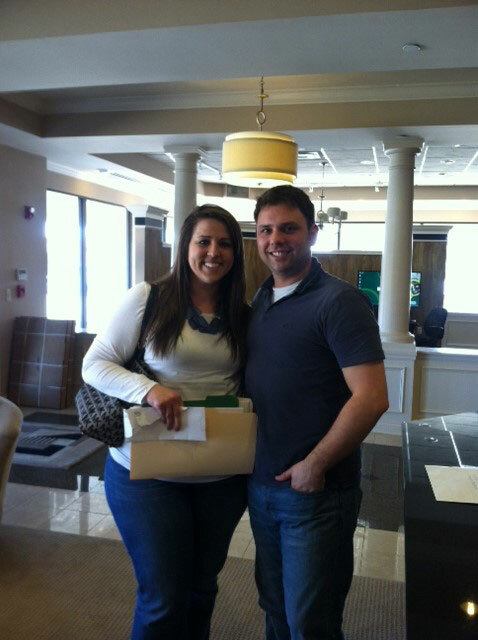 And most of all thank you for helping us have our dream home finally come true!" "Chris and his team are amazing… they were on top of everything and we had the clear to close well in advance. Thank you for the excellent customer service!" 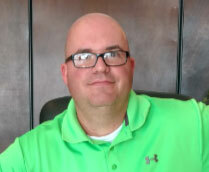 "Jeff was very professional throughout the entire process. 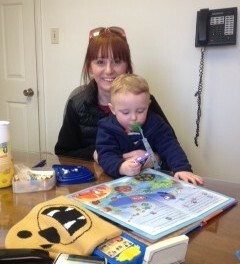 He and his office were extremely prompt with all replies and provided complete answers to all questions." 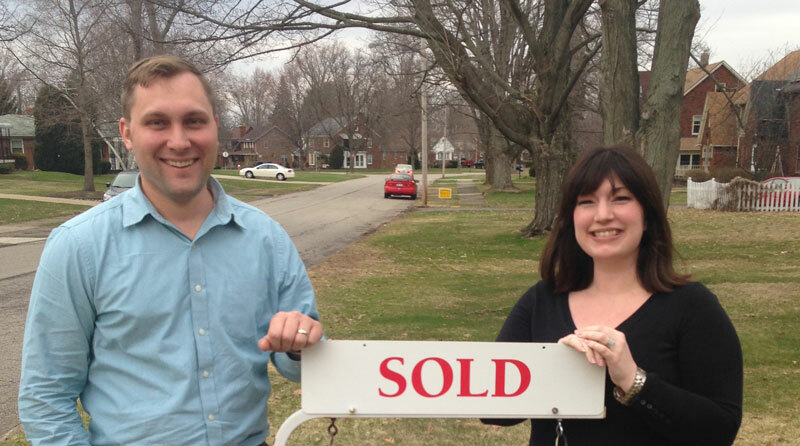 "It went as smoothly as a mortgage process could go. Quickest close I’ve ever done. Kudos." "Alex went above and beyond my expectations, making sure to have everything. 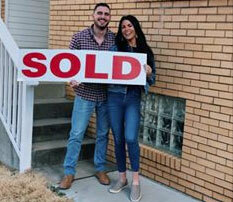 Ready for a smooth process, we as first time home buyers are very delighted with this service." "Jeff was absolutely awesome! 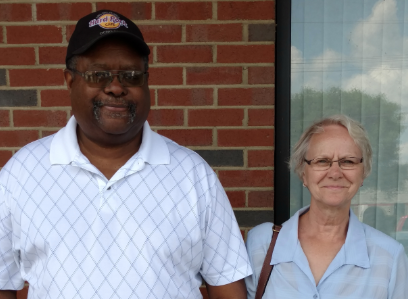 He answered every question we had, answered our email and phone calls very promptly." "Jeff was wonderful to work with! 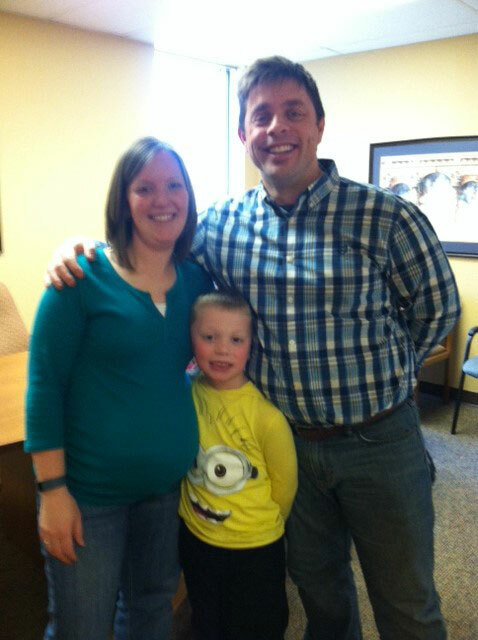 He made a very stressful process less stressful!" "Jeff is easy to work with, keeps it simple for simple people. Will go back to Jeff in the future and have already referred him to others." 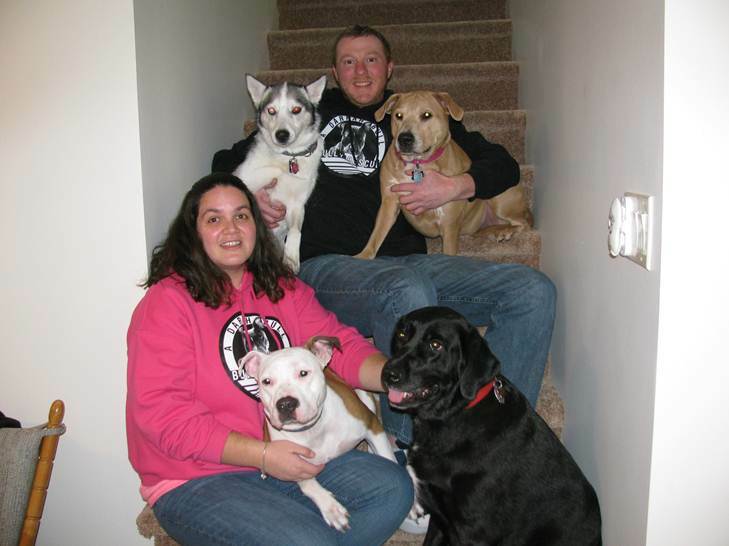 "We had a very good experience…You guys worked so hard to get the house closed on time." 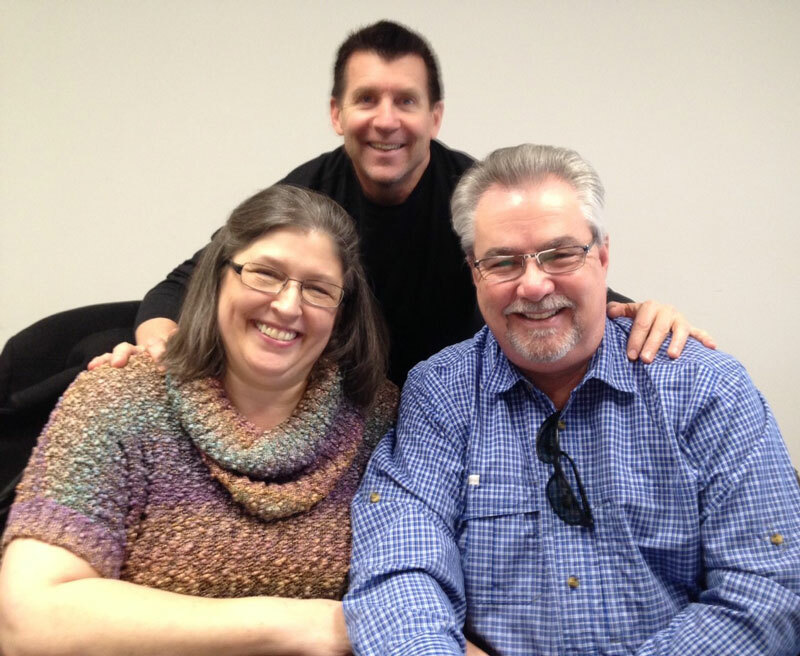 "Jeff gave us top of the line service from the beginning of our mortgage journey til after we closed! He made it all come together seamlessly and did it in a very fast timeframe. 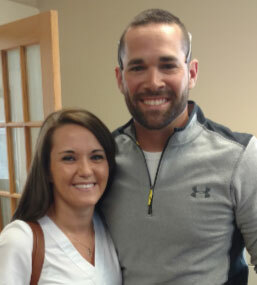 He was very professional, friendly and overall a great person to work with! We would recommend him to anyone! Thanks again!" 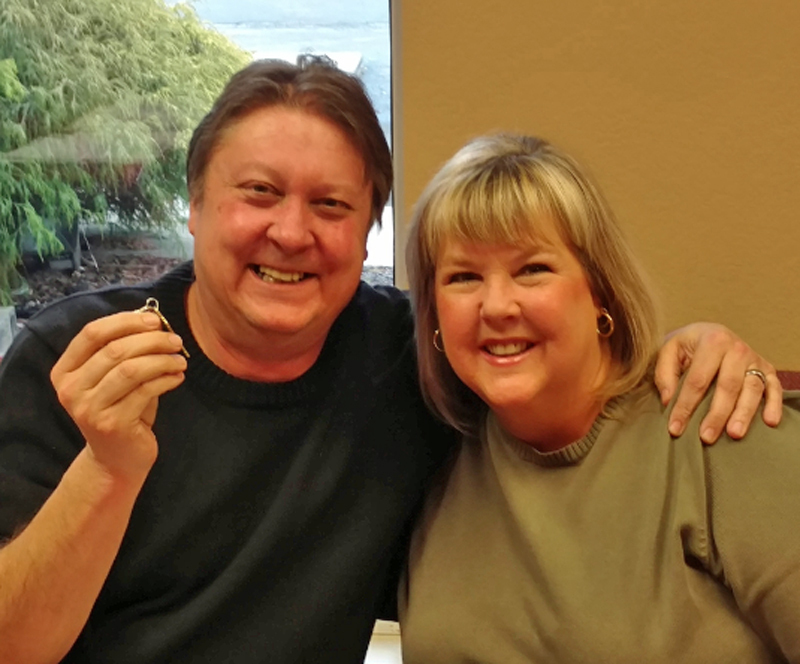 "I had went through the mortgage process with a big bank. 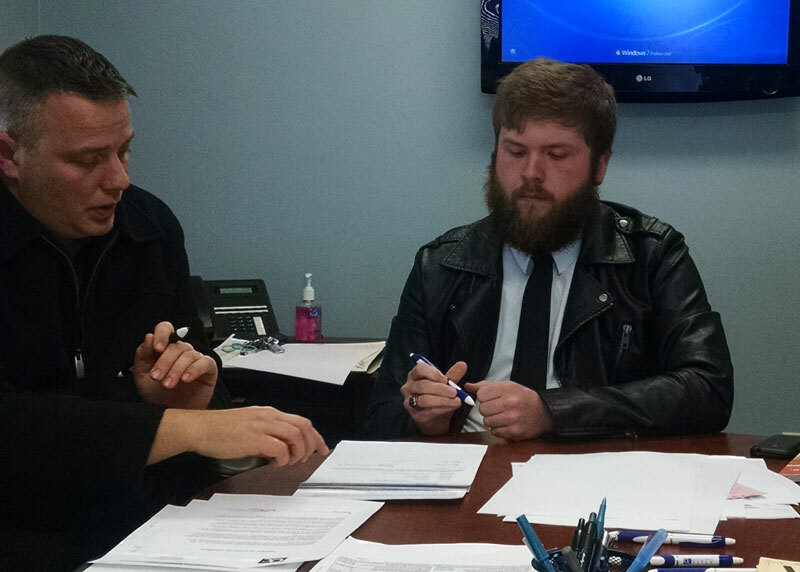 It took almost 4 weeks to get to the appraisal process…after 6 weeks the deal was finally dropped. I was pointed to Equity…I believe that in just over a week we were at the appraisal process. Everything went smooth!" 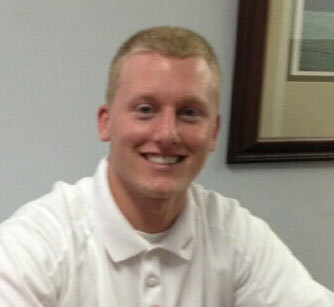 "Chris was always very quick to get back to me with any question I had-sometimes well after normal business hours." "The experience was great. Jeff kept us informed and guided us throughout the process. We would highly recommend Jeff and Equity Resources." "We did a very quick close and it went extremely smooth." "It was overall excellent, very professional." 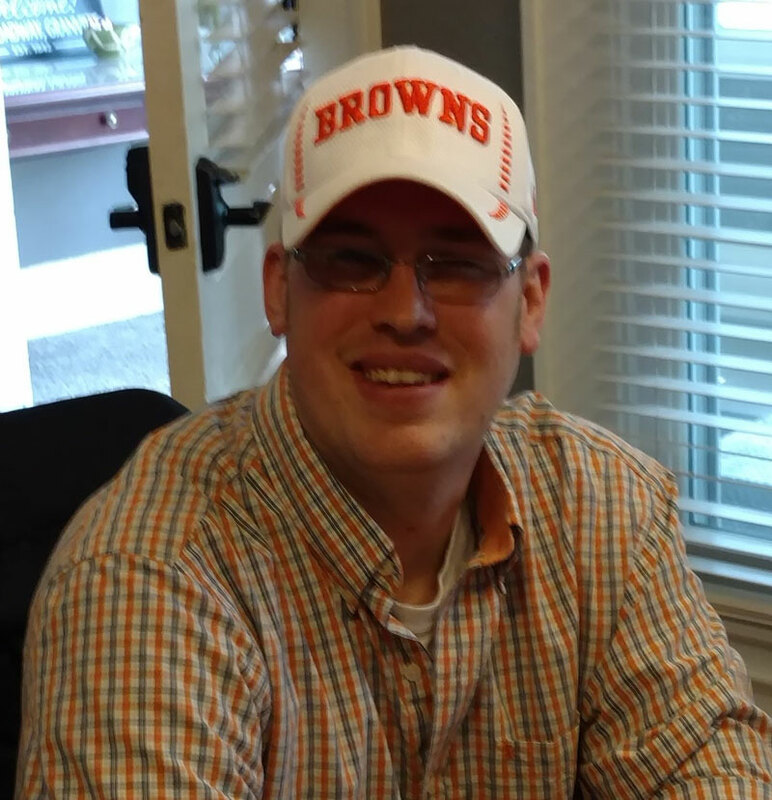 "Chris was patient with us as we went through the loan process. He answered all my questions and made himself available when I would reach out. His team was tremendous." 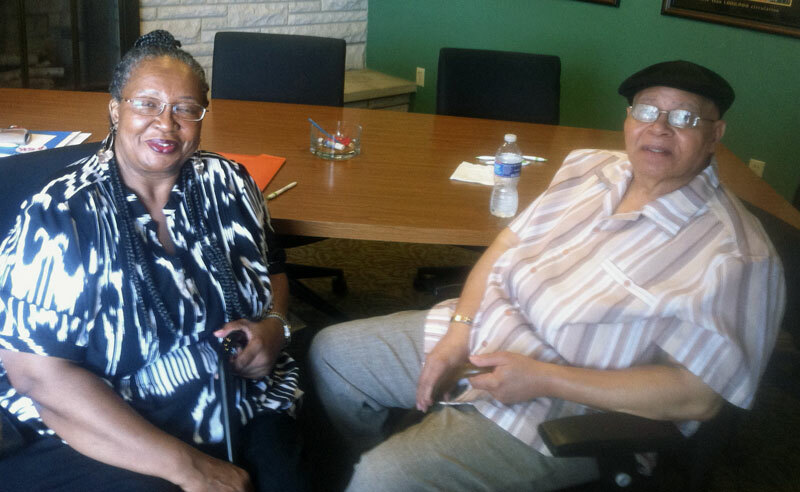 "As a first time homebuyer, Betty was extremely knowledgeable and was able to help me understand the mortgage process. She was always available when I needed her and was very prompt in replying to all of my emails and messages. I’m very grateful for all her help!" "Andrea was amazing! She kept constant communication through the whole process and took the time to explain and review everything. 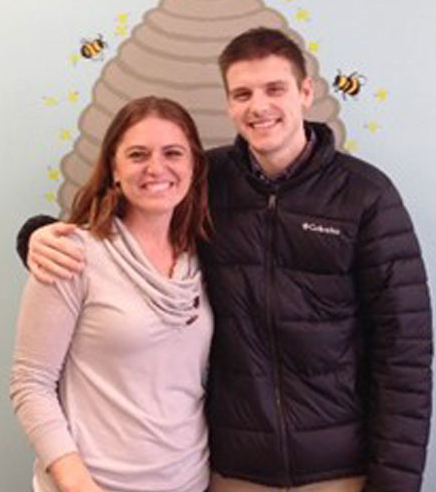 My husband and I are very happy with our choice to go with Equity and would highly recommend Andrea to everyone!" "We couldn’t have done it without you…you’re so amazing! A million thank yous!" "Kharon was pleasant, helpful, and very efficient. She was great to work with from the beginning to end and beyond. I would be happy to refer my family and friends to her." 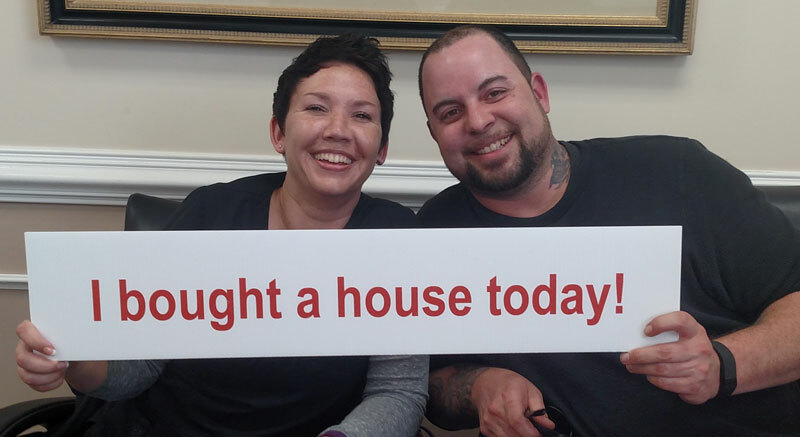 "You made our house buying a lot less stressful than it could have been! I really loved how you took the time educating us on the process and breaking down the finances for us!" 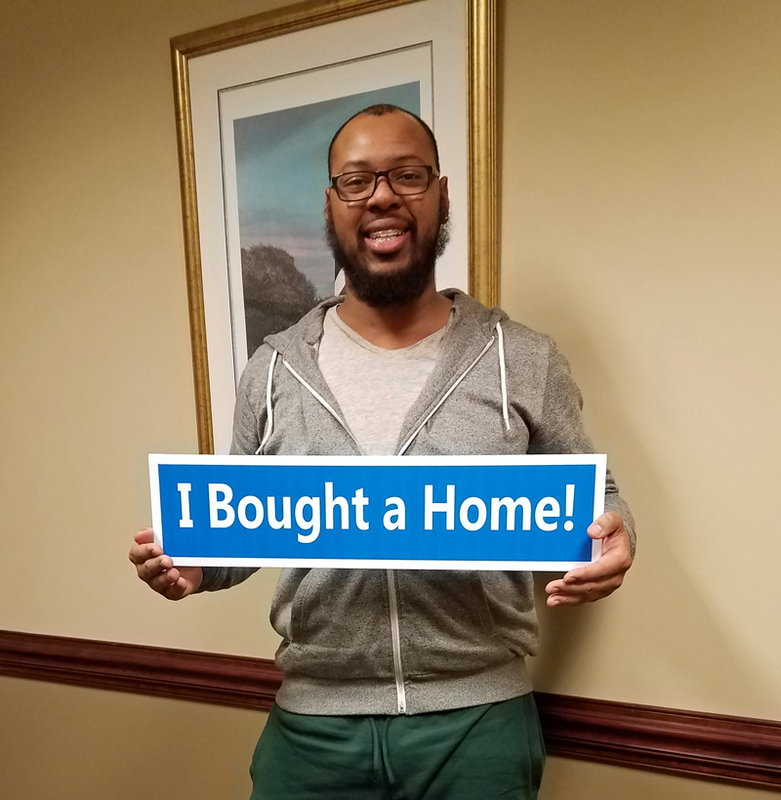 "Thomas and his team gave me the best home buying experience I could wish for as a first time home buyer and I would highly recommend him to everyone who is serious about getting a home." 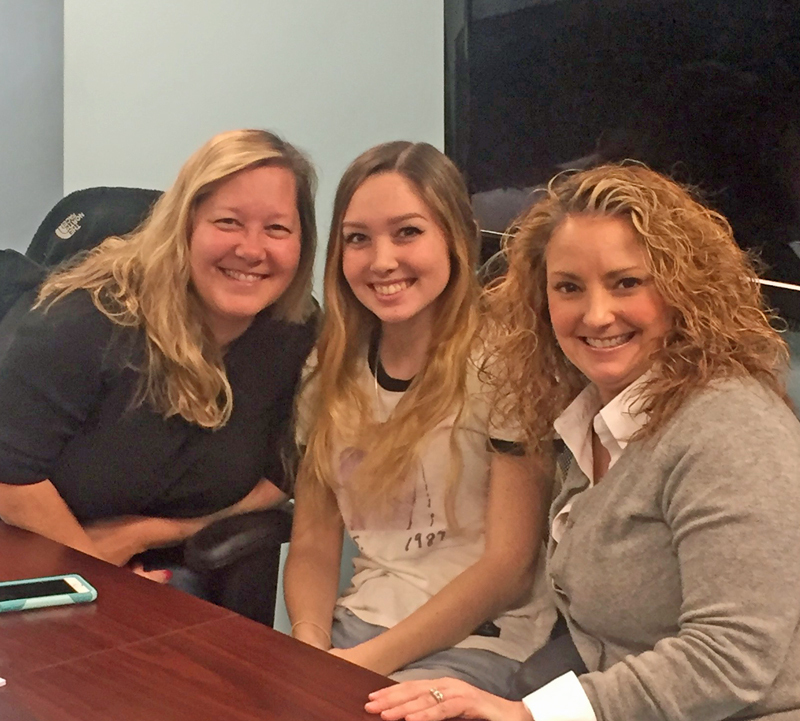 "Arlene and her team made it not scary at all, in fact it was very easy! 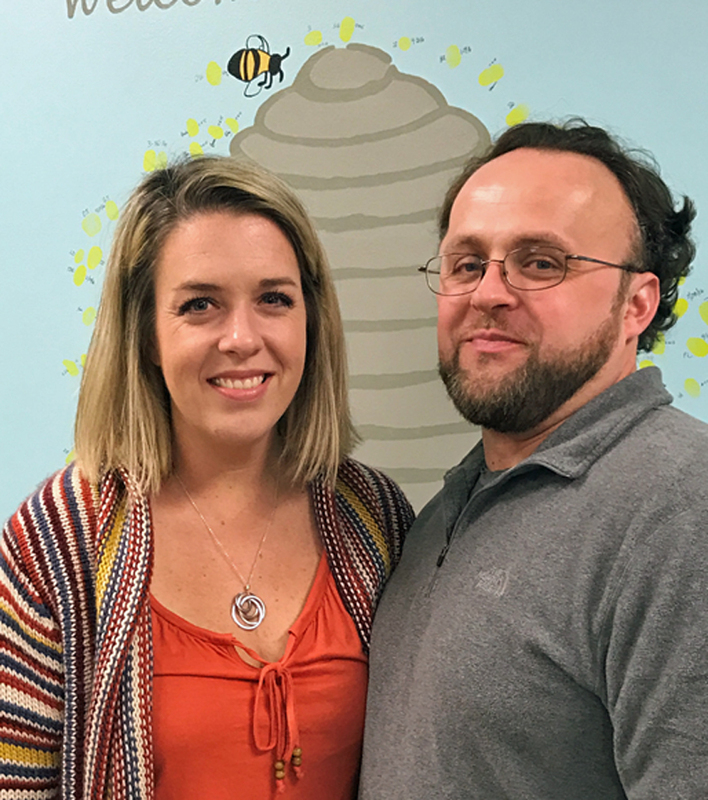 They did all the hard work, all we had to do was email them the documents they needed and they kept us informed through the whole process, and answered any questions we had." 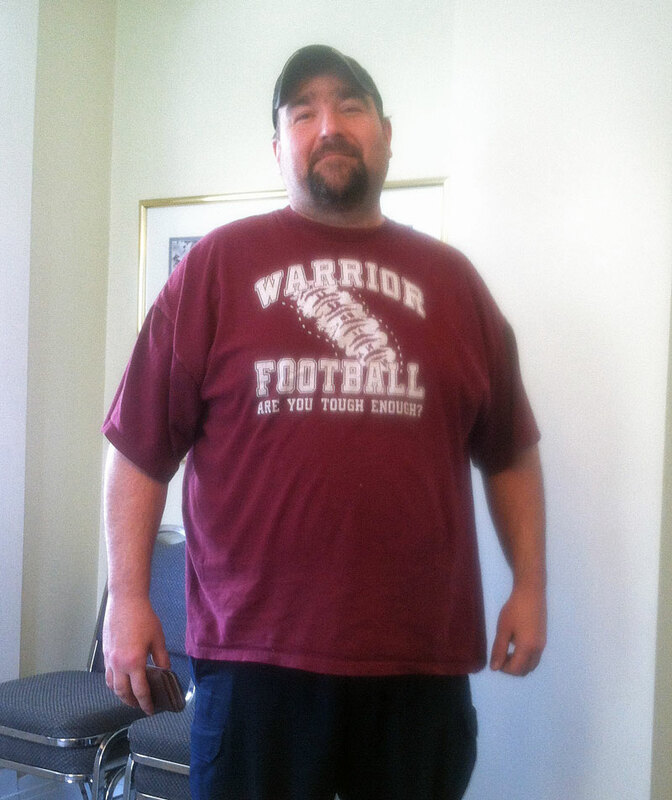 "Had a great experience working with Jeff, he is fast and organized." 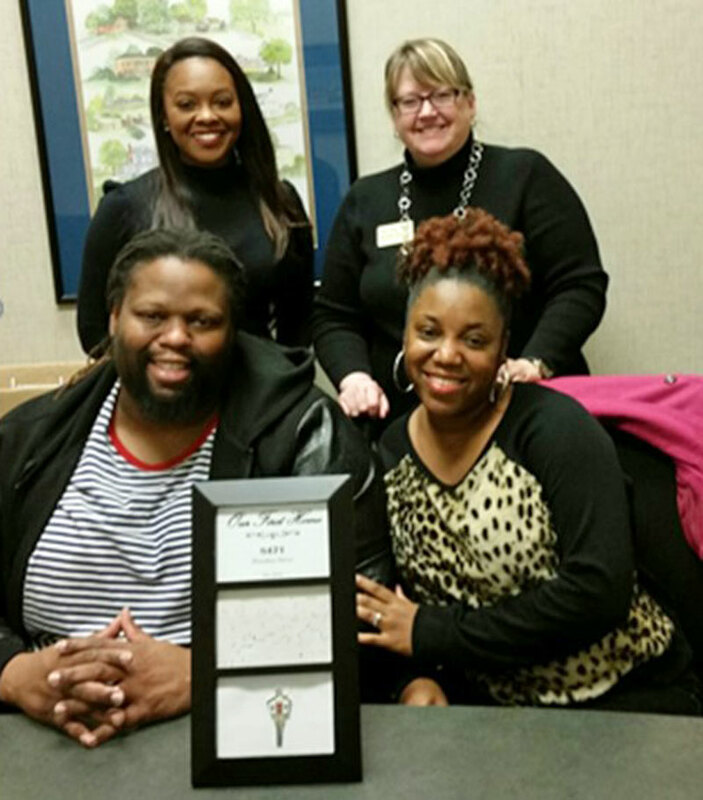 "We couldn’t have asked for a better experience when buying our first home. You made the process go smoothly even with our busy schedules and tight deadlines. The videos explaining the process along the way were great for updates and comfort throughout the experience. We would definitely recommend you!" "Everyone was so patient with us and did everything that needed to be done to meet our deadlines." 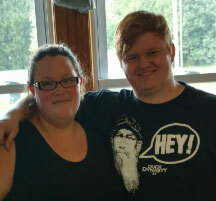 "Cathy was extremely helpful. 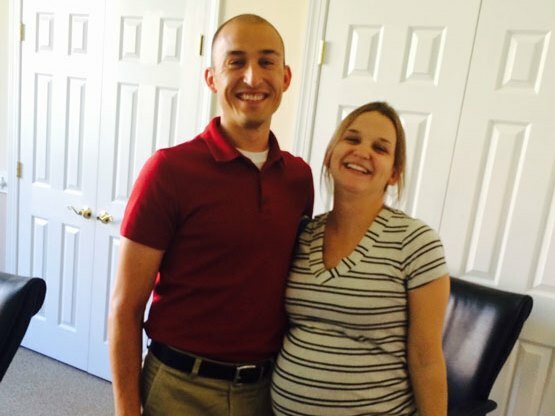 She was very knowledgeable and she always made herself available when my husband and I had questions and concerns." "I could not have asked for a better team…not once did I feel worried that I would miss a critical step of the process. The whole team at Equity Resources made the process as seamless as possible. 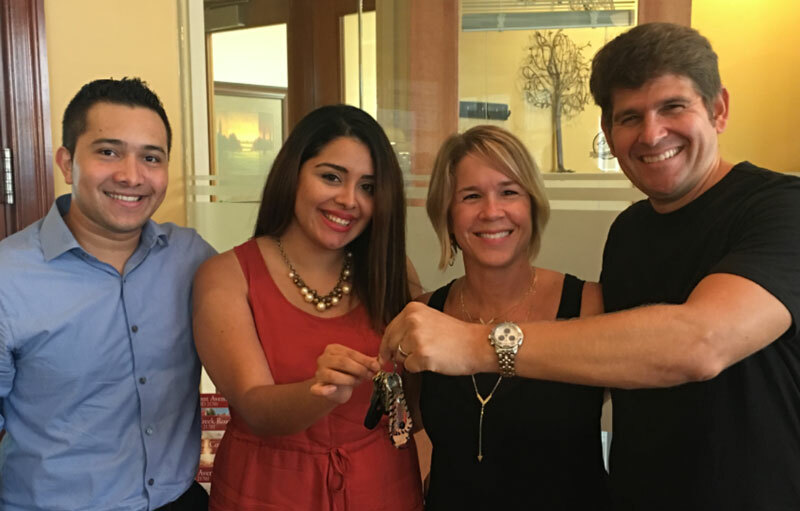 They were even able to complete the closing within 30 days…the best customer service you can possibly get." "We were so happy with you all! Always there when we had questions and very thorough! Thank you so much and God Bless you!" 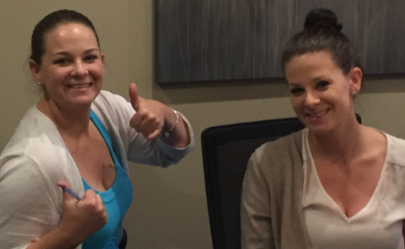 "I wanted to thank you and your team for the attention we received during the loan process. While there were some hurdles to overcome, we appreciated the help and guidance along the way. 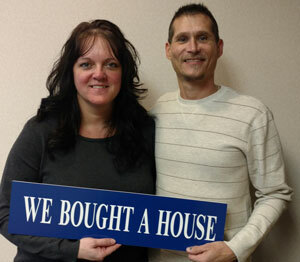 You made our home buying process an enjoyable one." "Thank you so much for everything these last few months! We are loving getting all settled in our new house. We hope you know how much we sure appreciate you. 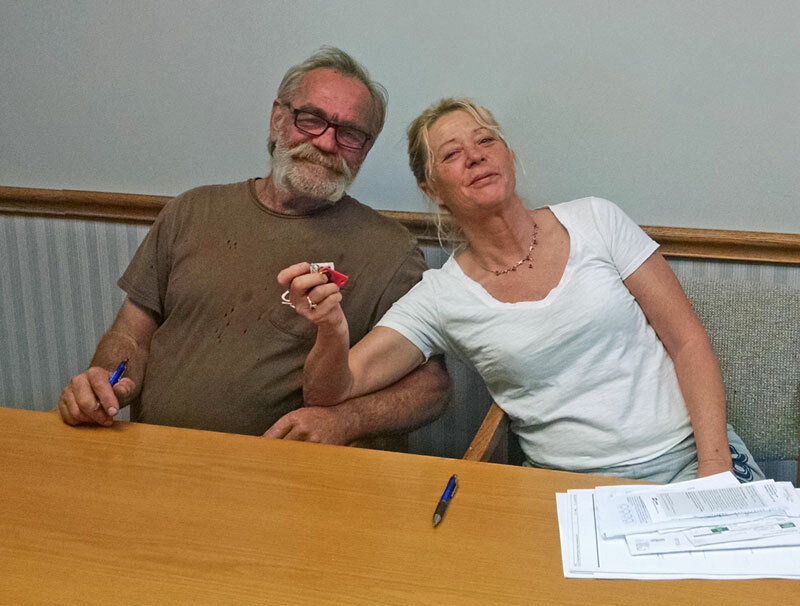 You were such a help in this home buying process." "You took the time to explain every detail (more than once) to be sure we understood. We were impressed with the level of expertise & that everything was done early. Everyone involved in this purchase commented on the preparedness of you and your team. We will recommend you to our friends!" 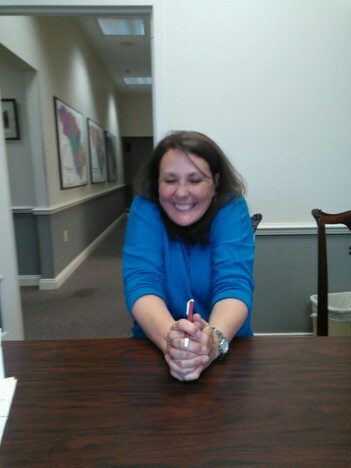 "You and your team worked very hard to get me this loan and I am very satisfied. I would highly recommend Equity Resources to anyone looking to buy or refinance. I lowered my payment by $200 per month. Thanks for all of your help!" "We had a very excellent experience with you handling our account. You made every step easy and less stressful." 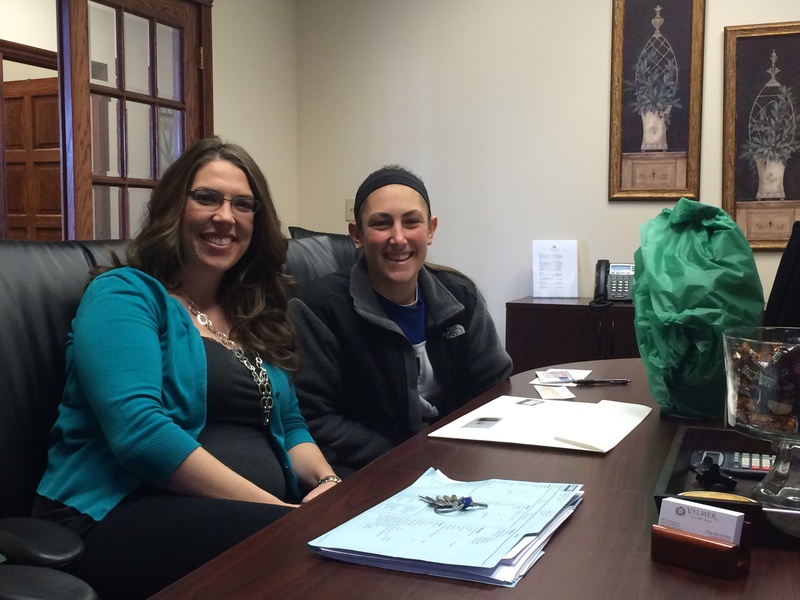 "You were extremely diligent and helpful throughout our entire loan application process. You secured us the best rate around and were there for us every step of the way. I highly recommend your services to anyone looking for a home loan." "You work hard to ensure the most successful outcome for your clients. Even with the closing moving up a day, you had everything ready and even attended the closing. What a great experience!" 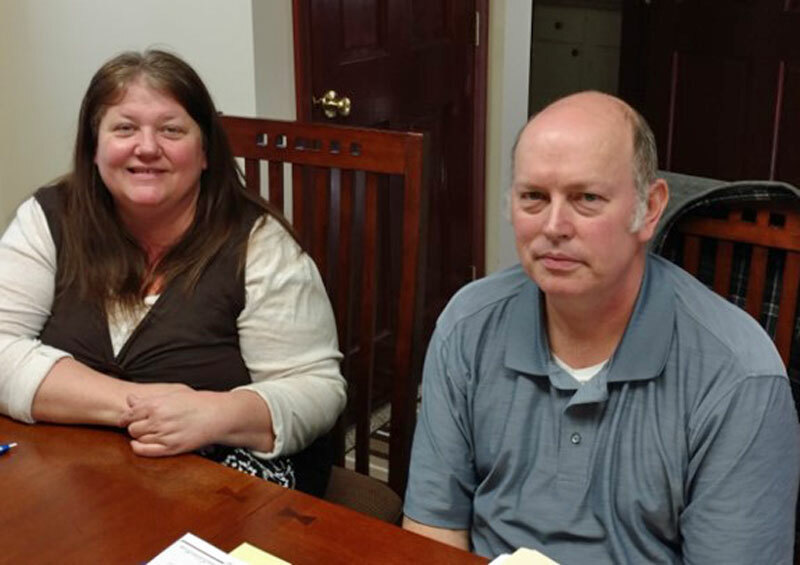 "You walked me through the entire loan process, were very patient & always went the extra mile to answer any questions or concerns I had in an easy to understand manner. You kept me informed & apprised (& calm!) each & every step of the way. I would gladly & highly recommend you to anyone, anytime!" 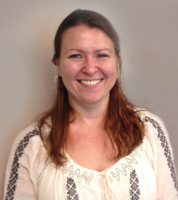 "You did a phenomenal job at relaying information and providing the best solutions that were in my best interest! 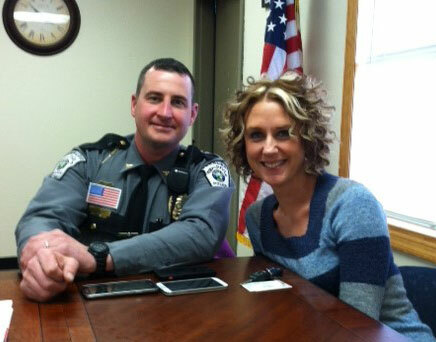 Great communication and a solid and pleasant person to work with." 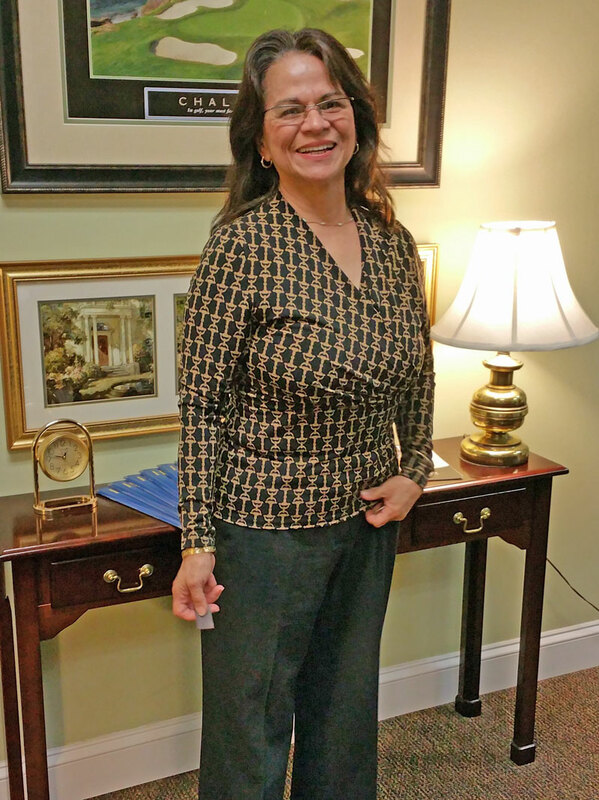 "You and your team were always able to answer any and all questions I presented in a timely and thorough manner. You are the epitome of a professional and courteous business person. I will absolutely recommend you to anyone in need of your services." 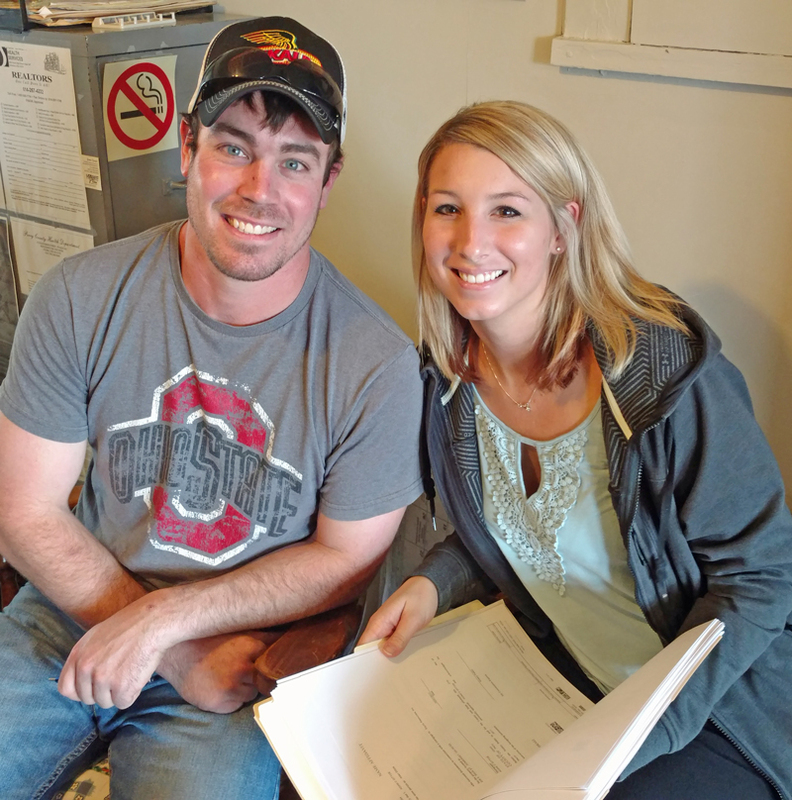 "As a first time homeowner, you made this very important process go very easily. You were able to answer my questions quickly and were very knowledgeable. I would highly recommend you to anyone who is looking to buy a house." "You did an excellent job. 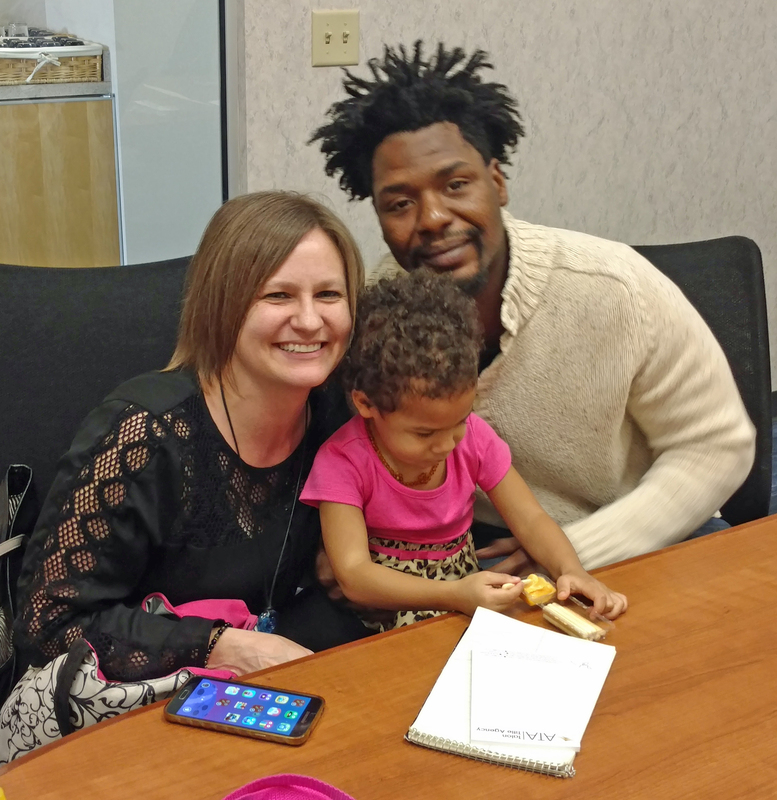 You helped me develop outstanding credit when I’ve been out of the country for 11 years; and worked hard to get me a loan I really needed." "Our overall experience was just wonderful. The process couldn’t have been any easier working with you guys. You work very hard behind the scenes and we appreciate it." 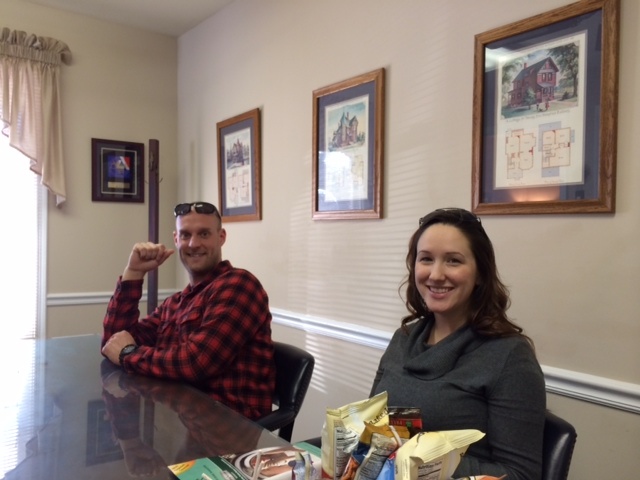 "We were trying to purchuse our dream log home but other lenders would not lend us the money. You accomplished it for us & provided excellent service. 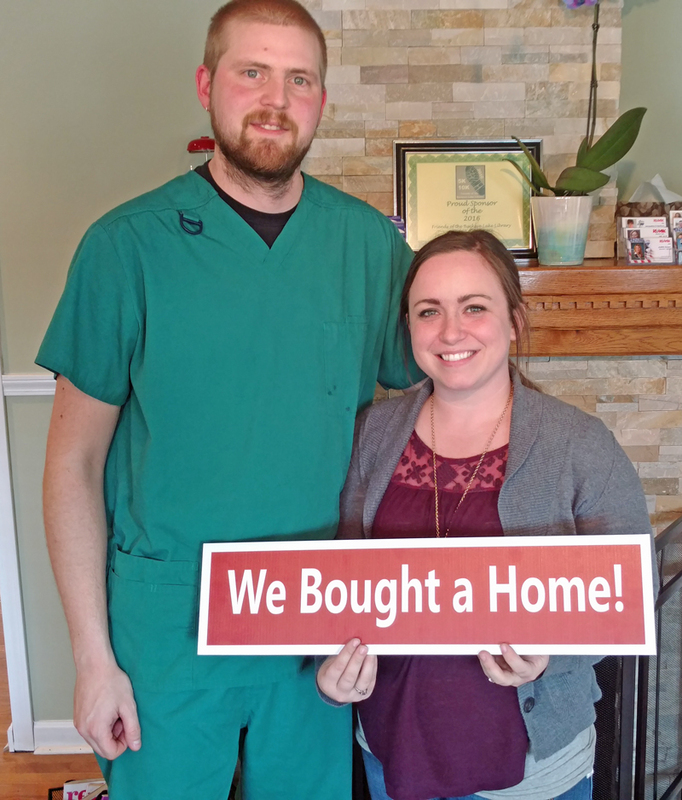 You were very patient and worked very hard to make our first home purchase great. Thanks to all!" "You were knowledgeable and kept us updated through the entire process. 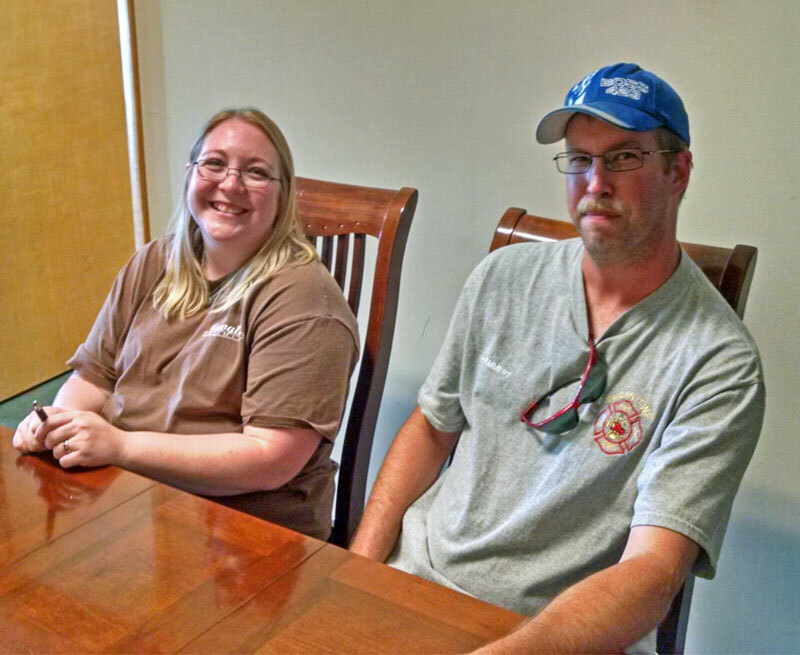 We started this process over two years before we qualified for a mortgage loan." 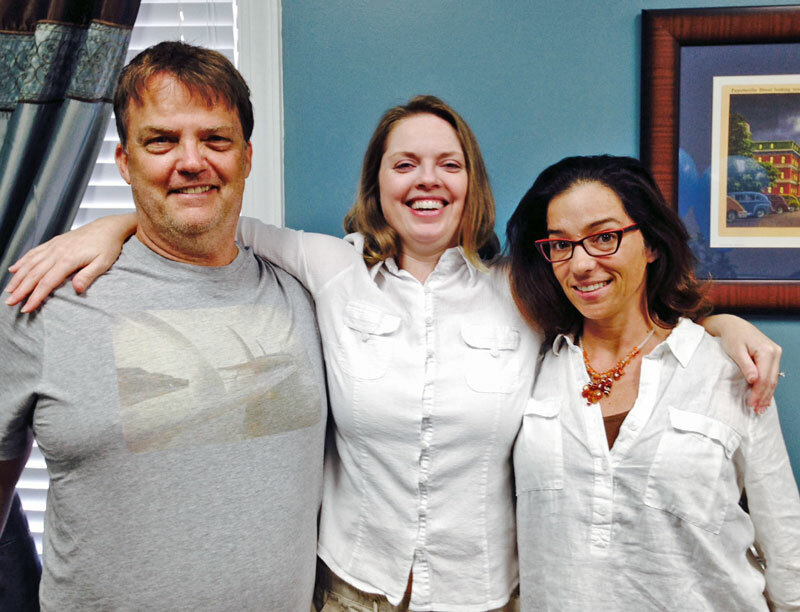 "We had no idea you would make this experience a very very easy business deal. You explained everything, communicated with us almost on a daily basis when every piece of document was needed. You allowed us to ask as many questions as we needed, you treated us as if we were your only client." "I am very pleased with the assistance you provided. You were always there to guide me; any day and time of the week; always pleasant, professional & ready to answer any question I had (& I had a lot). 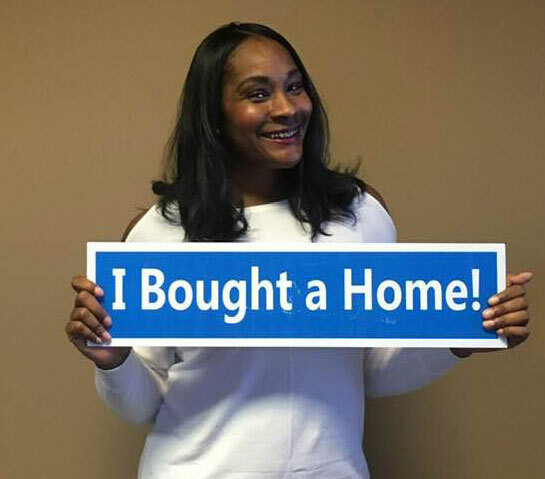 Thank you for helping me to achieve another goal in my life, to be a homeowner!" "You were wonderful to work with and were incredible with communicating the entire process with me. You made sure I understood everything." 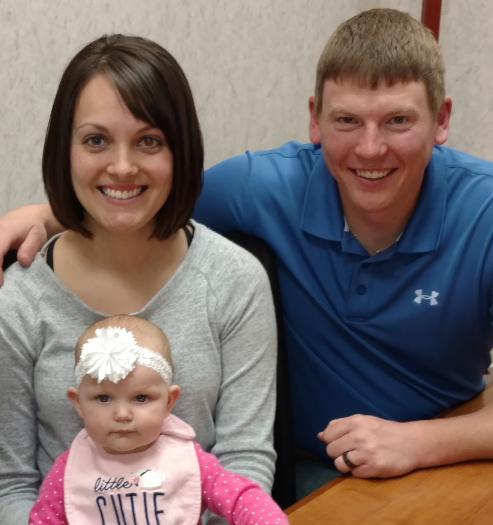 "You were able to lock us in for a fixed rate mortgage at the same rate as our Credit Union’s ARM. 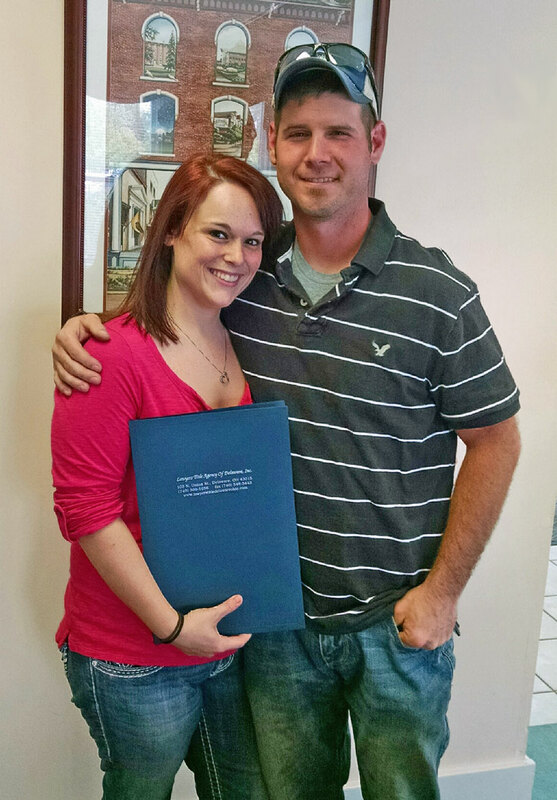 You walked us through every step of the mortgage process. I cannot imagine having a better experience." "You were a joy to work with. Friendly, concerned, above & beyond what I would have ever expected. I feel like I have gained a friend instead of a loan officer. I would enjoy doing business & referring customers to you over and over." 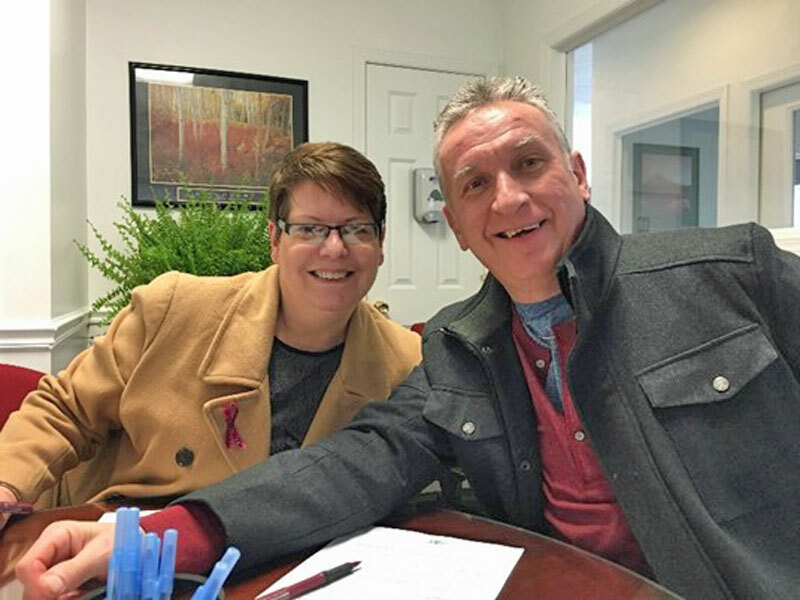 "I knew the very first time I spoke with you that we finally came to the right place & that you would do everything you could to ensure we became home owners. Our credit was very weak but you guided us every step of the way on how to build our credit. We are now happy […]"
"You and your team were professional, informative, and trustworthy. The loan process was most efficient, effective, and simply just flawless. You kept us informed of our loan status throughout the entire process. 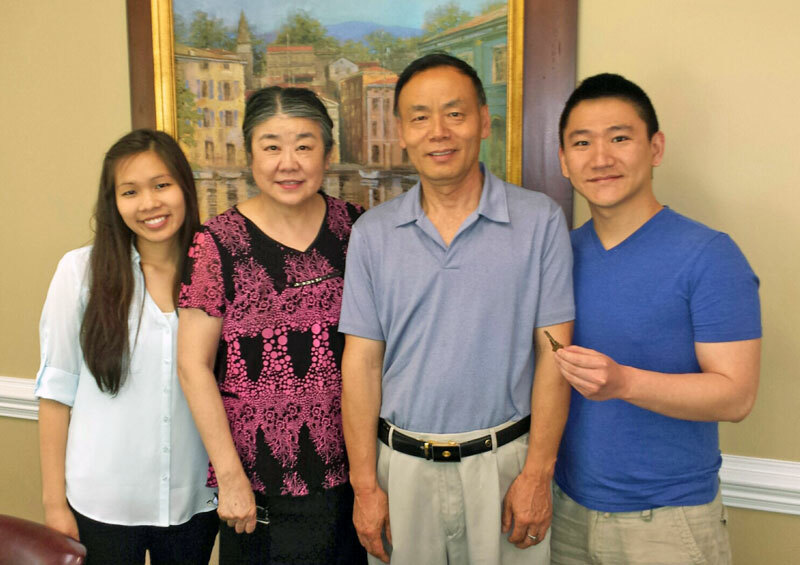 We highly recommend you as the greatest Mortgage Company with superb customer service." "You worked so hard to make our dream come true! We can’t thank you enough!" 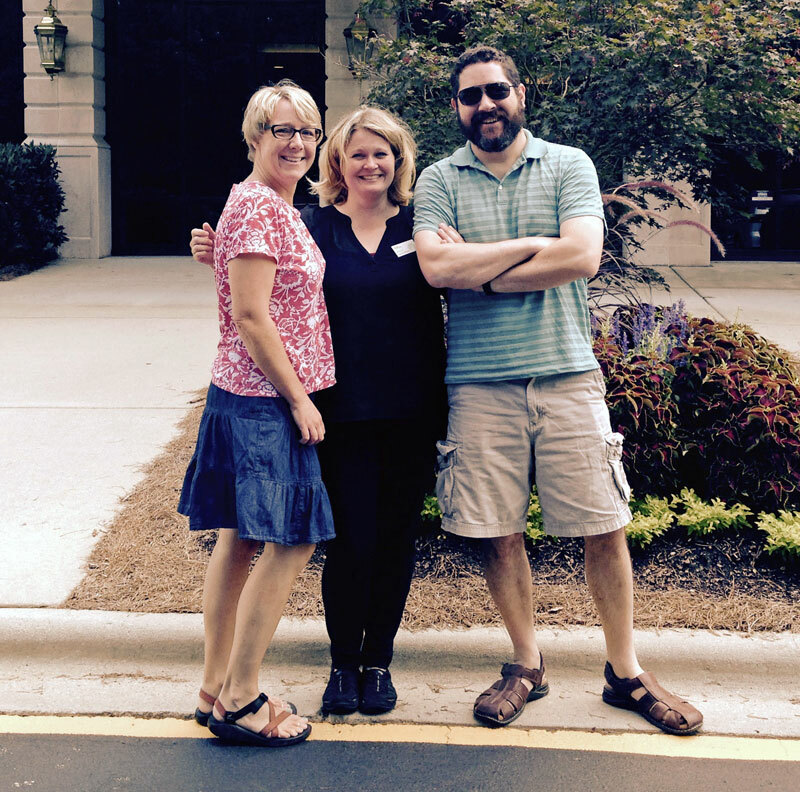 "We had an excellent experience! 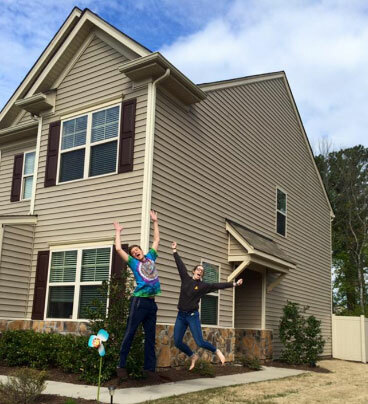 This was our first home buying experience and it could not have gone any better. 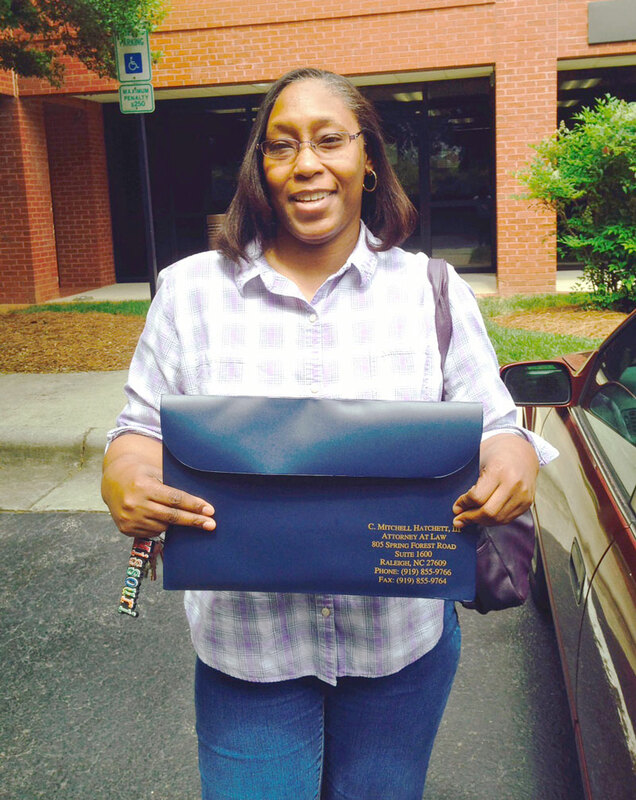 Kharon went out of her way to make this an easy experience and provided amazing service to us." 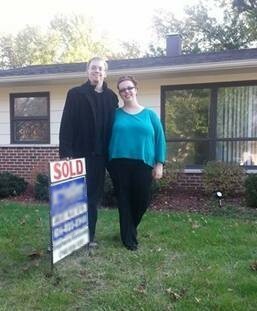 "You were patient, extremely diligent, and genuinely seemed invested in our best interests as borrowers. Given the opportunity, I would not hesitate to recommend you to friends and family." 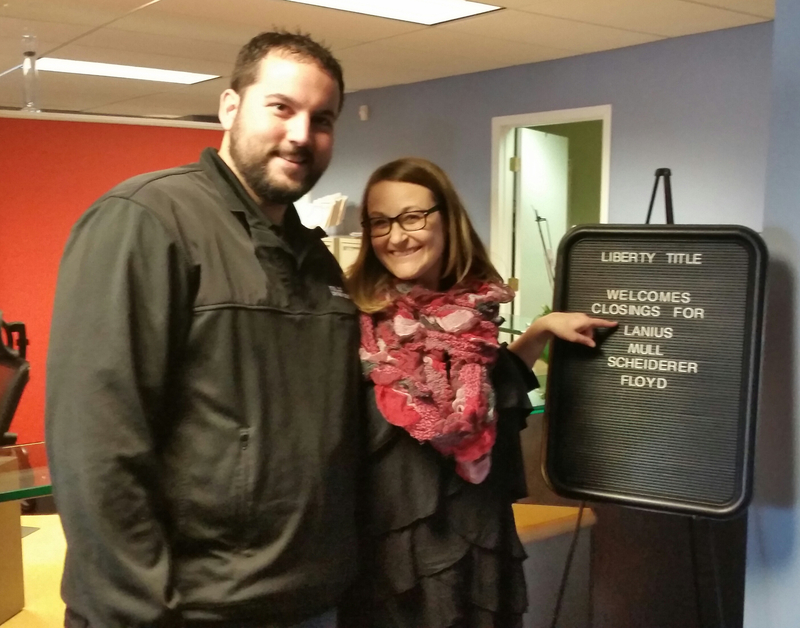 "Christopher and the Equity Resources team made the entire process easy going and pain-free. I would highly recommend to anyone." "Jeff was a joy to work with. 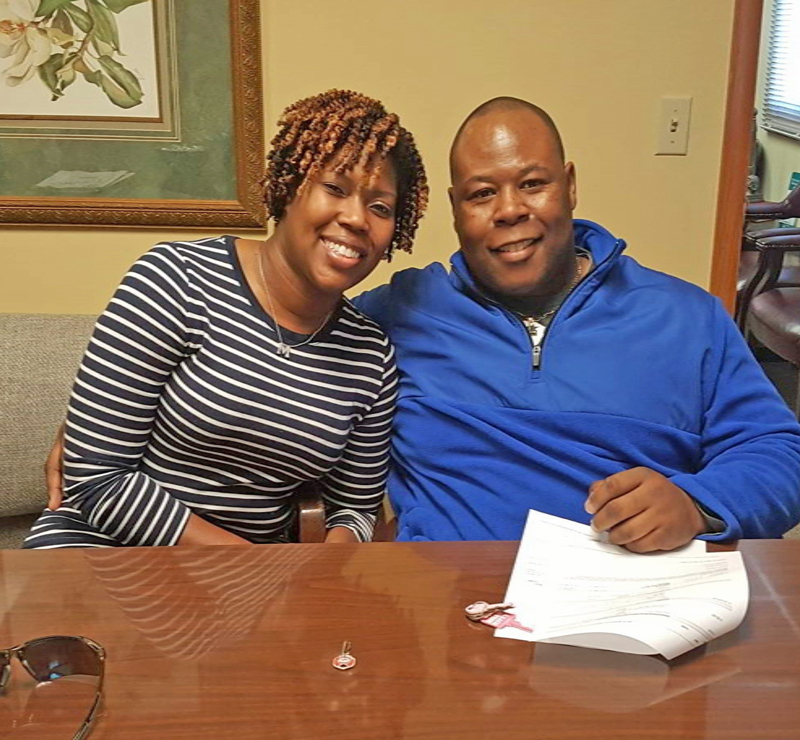 He made the whole process easy, when everything I heard about getting a home loan was bad." 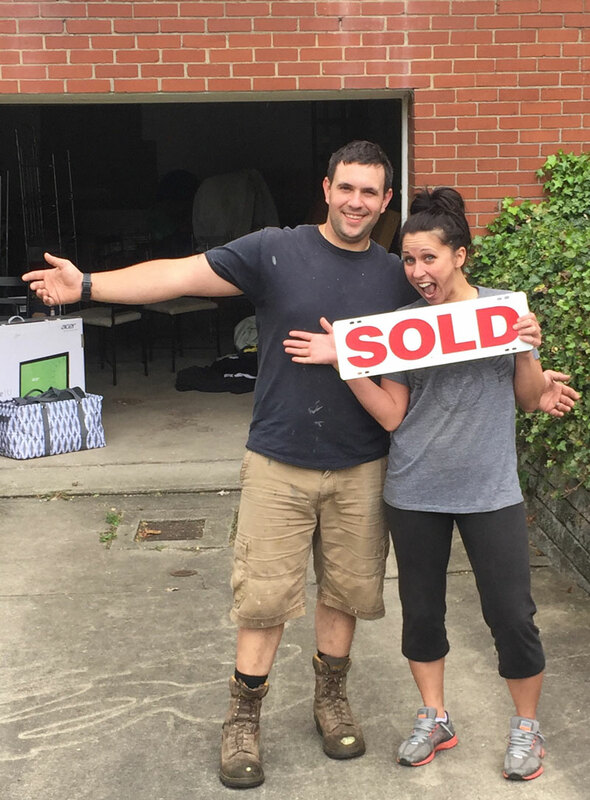 "Made buying my first home much easier than I thought it would be!" 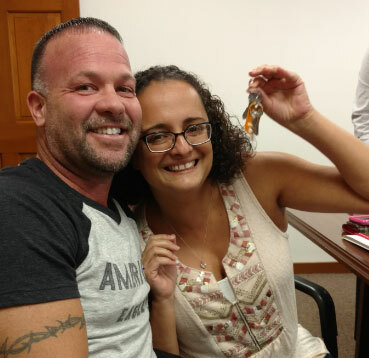 "I had a lot of bumps in the road but Jeff got everything through and I managed to close on a house I am very happy with. I am very satisfied with my experience and Jeff was fantastic." 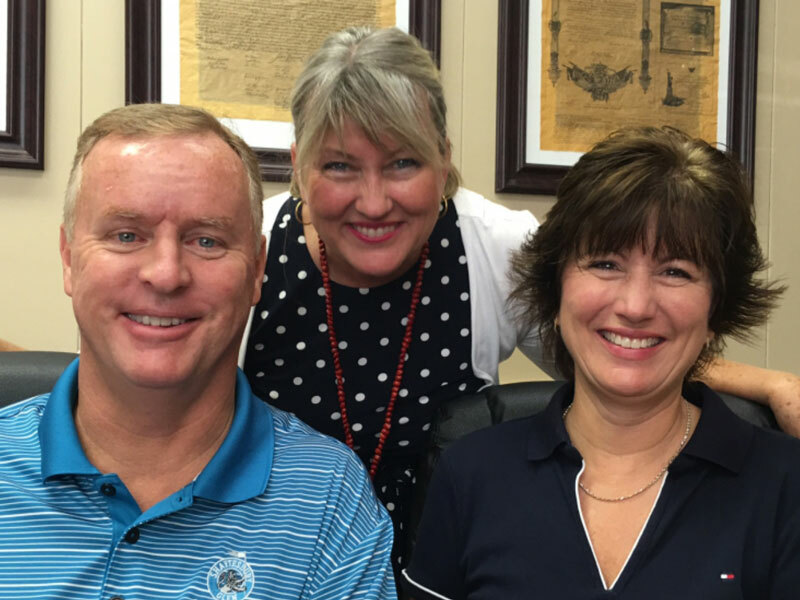 "Kelley and the entire Equity Resources team made the experience very personal and expressed the definition of professionalism. I would highly recommend them in the future." "Great input, options available for financing discussed, quick response when contacted." 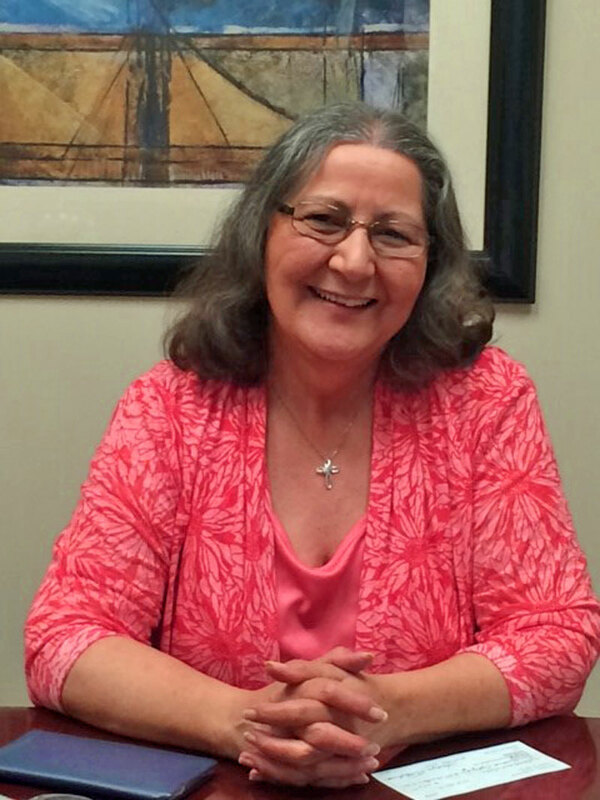 "Diane was outstanding, she took care of everything. The whole experience ran smooth and efficiently." 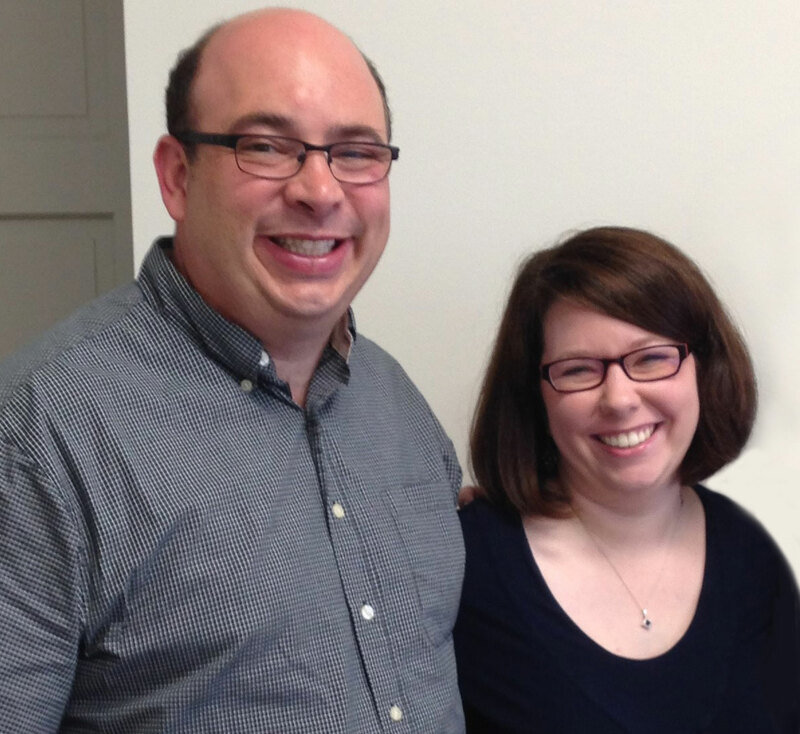 "My wife, Marsha, and I couldn’t have been more pleased with our experience with Trinda. Trinda exemplified the essence of professionalism, skill, understanding and support. I would recommend her service without any reservation." 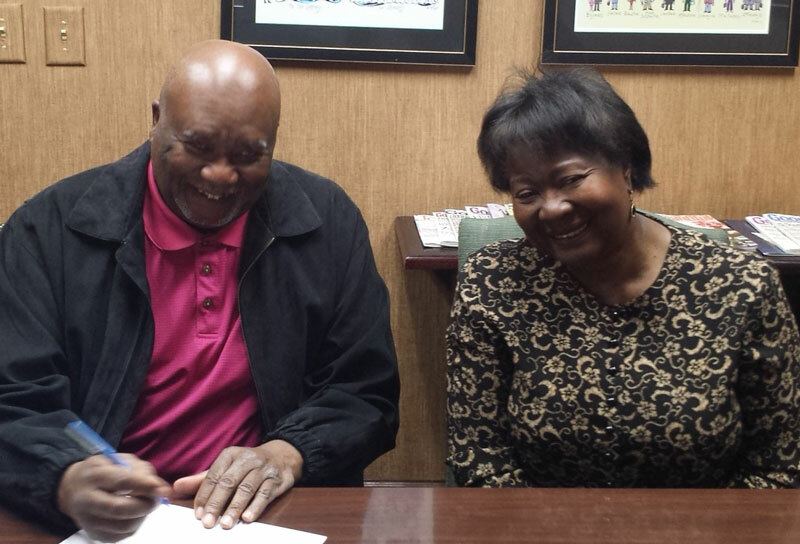 "Without the help and guidance from Ralph Dawson it would not have been possible to get my new home. He helped me make a dream come true." "Officially a homeowner. Thanks to you for everything you have done for me over this process! Honest – the best mortgage specialist to work with – you have made my first time home purchase experience the easiest process! Thanks again! I would refer you a million times!! 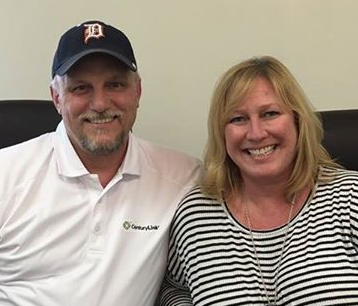 I’m very excited to start a new journey […]"
"Throughout the entire home buying process you were always available to answer any questions or concerns that my wife or I had. You really went above and beyond in making sure we were well informed in every detail of setting up a mortgage. Always a pleasure to work with, and we would highly recommend you." 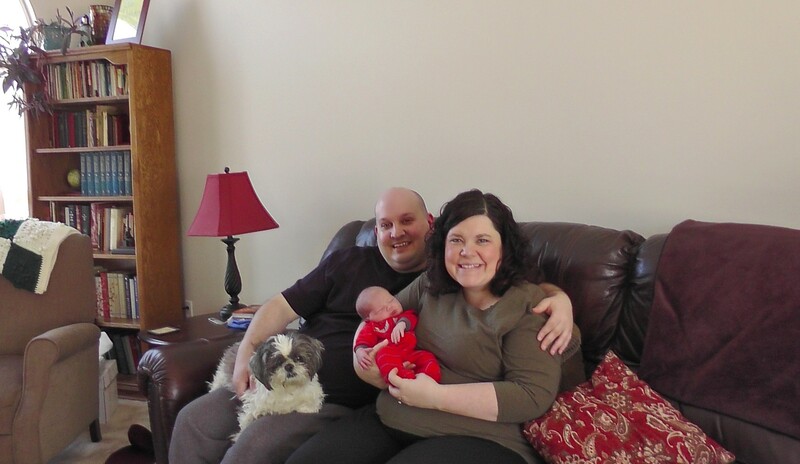 "Our baby arrived 5 days after we got moved in! 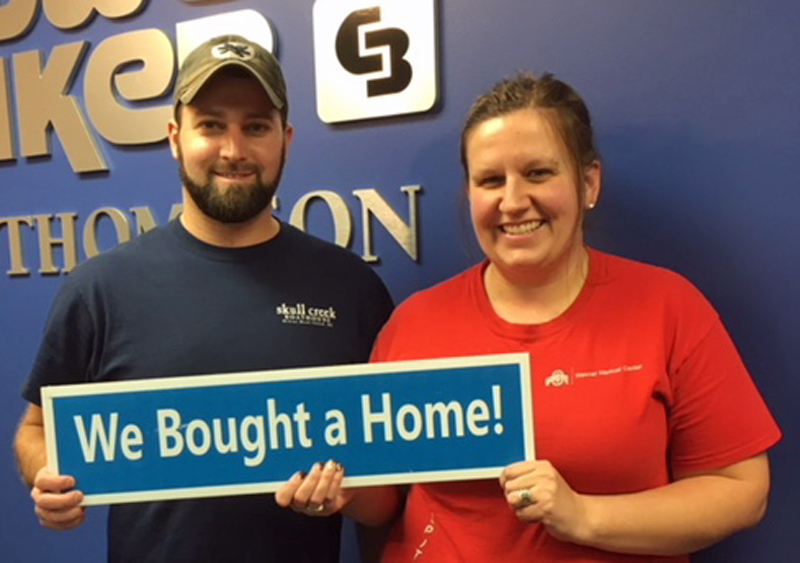 Thanks to you we had a beautiful home to bring him home to!" 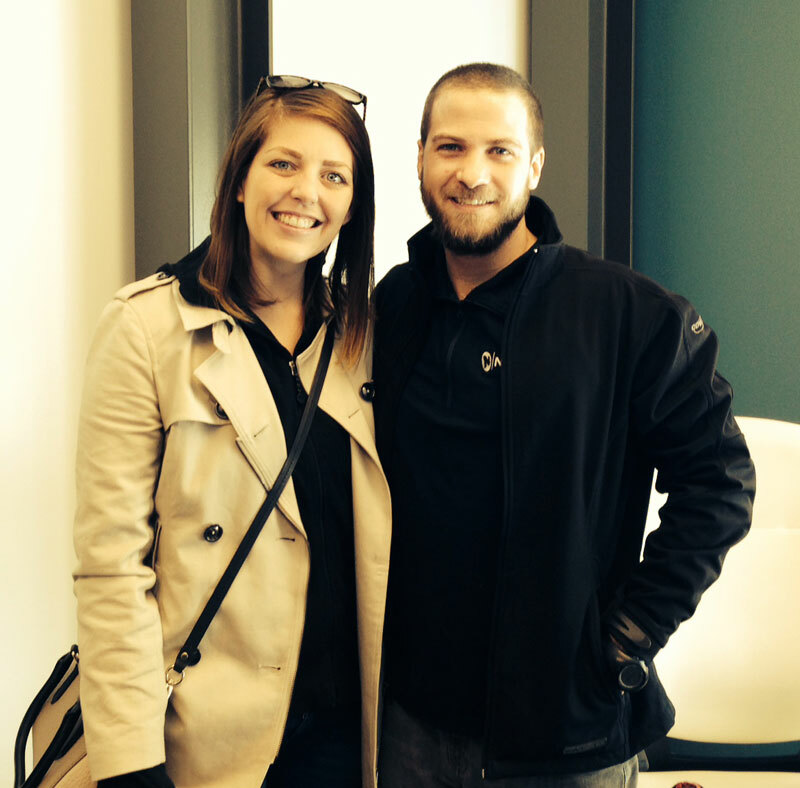 "…I couldn’t have asked for a better, stress free experience. 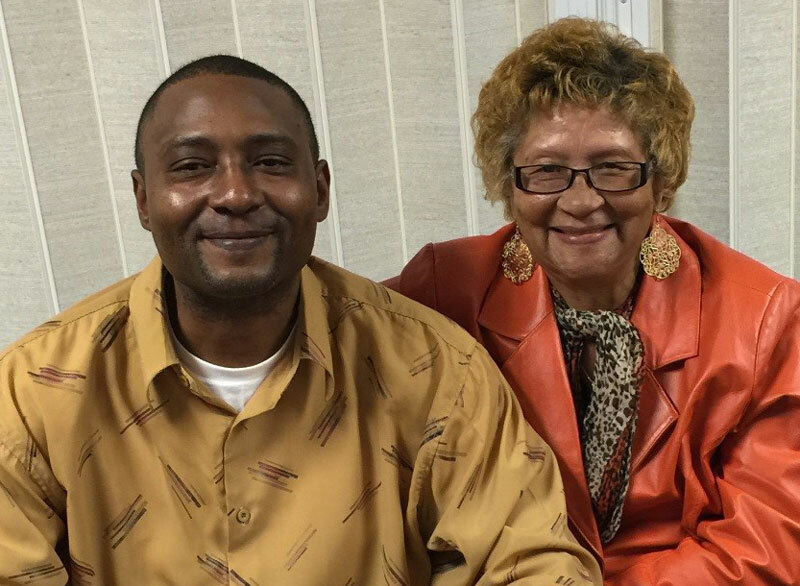 I have heard horror stories from several people about their home buying process and I just keep thinking “man were we lucky we found Betty!”…"
"…Thank you Art and Equity Resources for all you do! 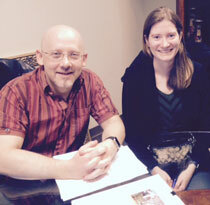 You really made buying a home a fantastic experience and I plan to recommend you and your company to everyone!" "You guys bring your “A” game – can’t do better than that!" "Thanks again for your help. You made the whole process smooth and much easier than anticipated. I feel very confident to suggest you to all my friends and family." 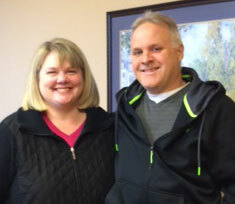 "Our refinancing went very smoothly – we were extremely happy with you and your staff. I really enjoy your mailings. Your mailings are one of the first things I read when I get the mail!" "You have been so very helpful, words cannot explain. You saved this house for my son and I. Thank you again!" 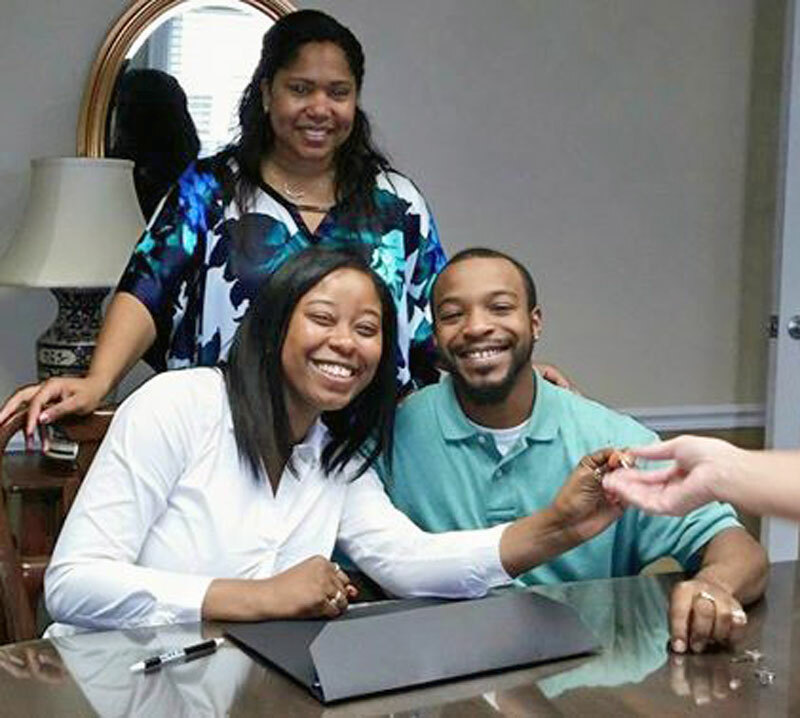 "Equity Resources made buying a home so easy, I couldn’t believe it. 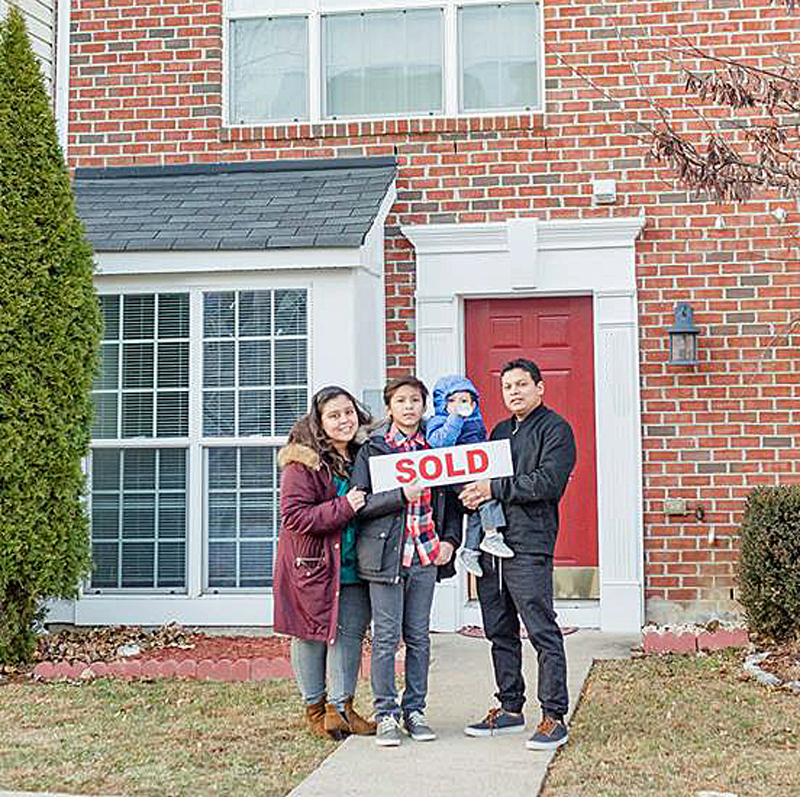 I had heard horror stories from so many people about the purchase process, but all I had to do was send a couple of emails and show up at closing, it was great!" 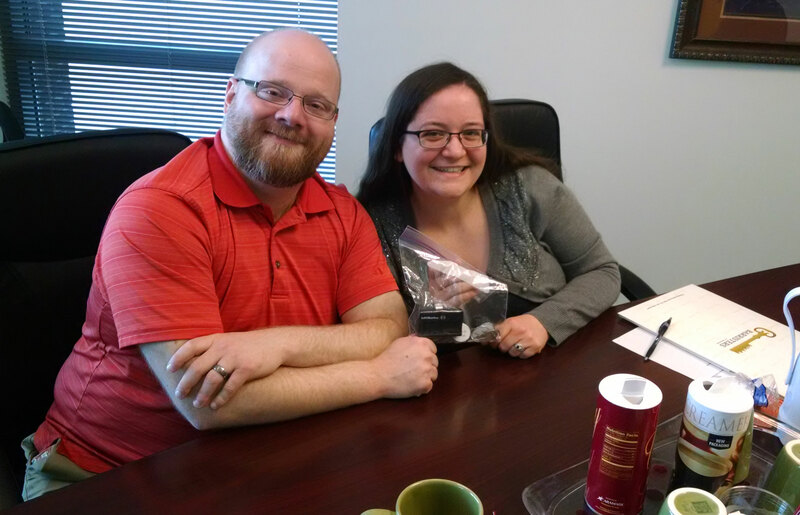 "Just wanted to send a quick “Thank you!” for your great service throughout this home-buying process. You guys have been very professional and very responsive from start to finish. It’s a pleasure to do business with a company that pays more than just lip service to the concept of great customer service."